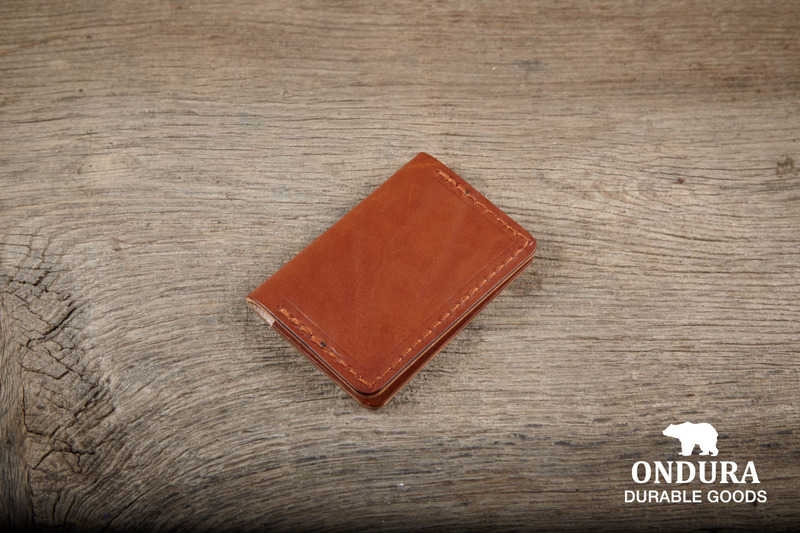 it will take its own beautiful unique patina over time. 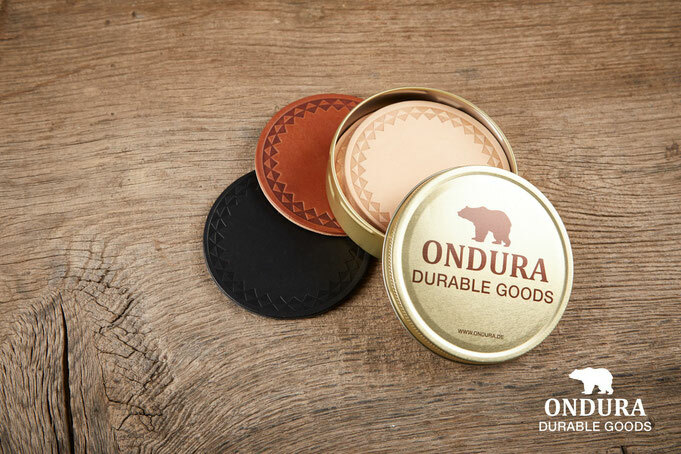 this product is really made to last. 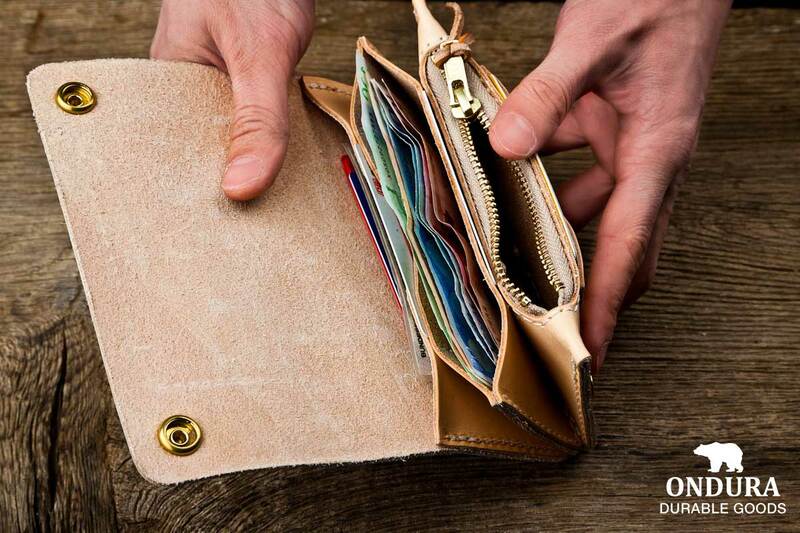 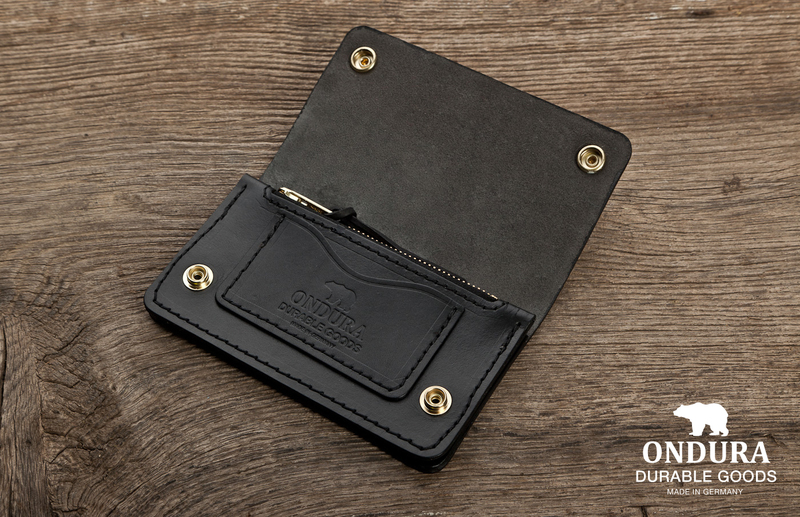 Classic Biker Wallet, made of high quality natural vegetable tanned leather. 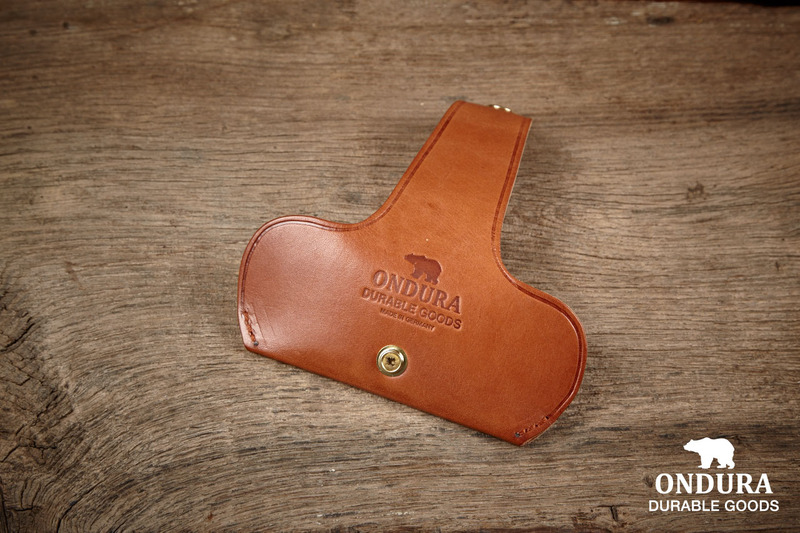 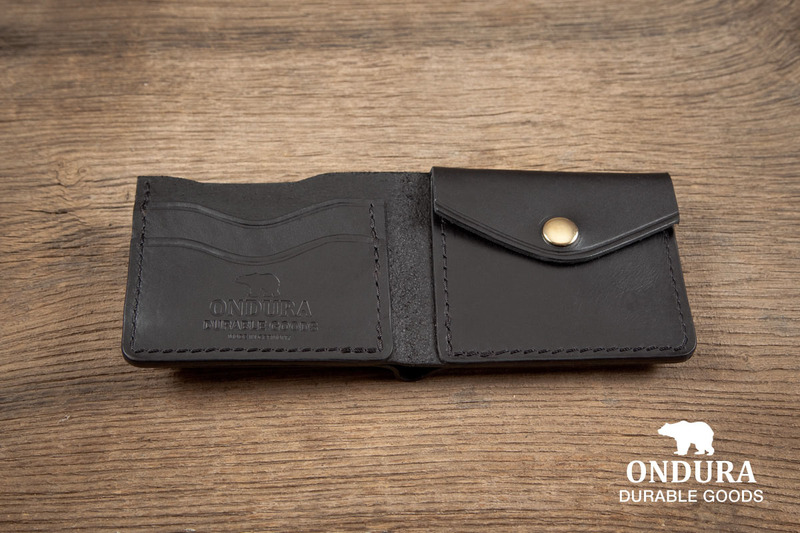 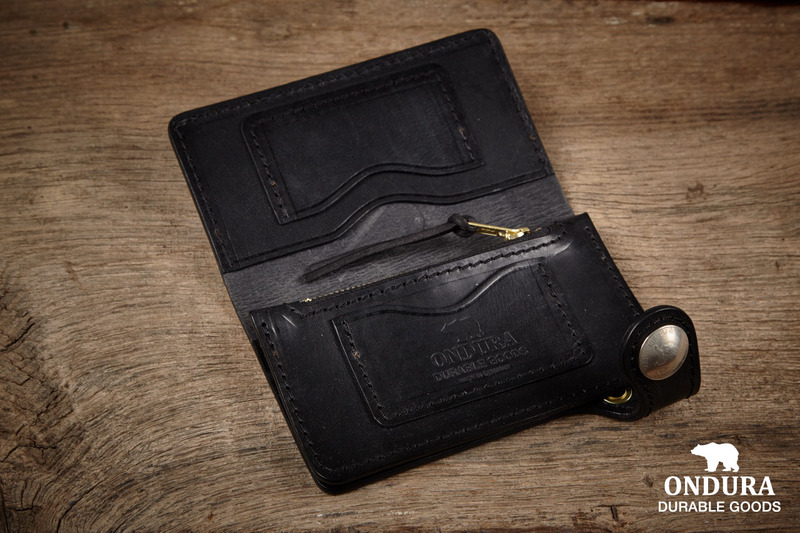 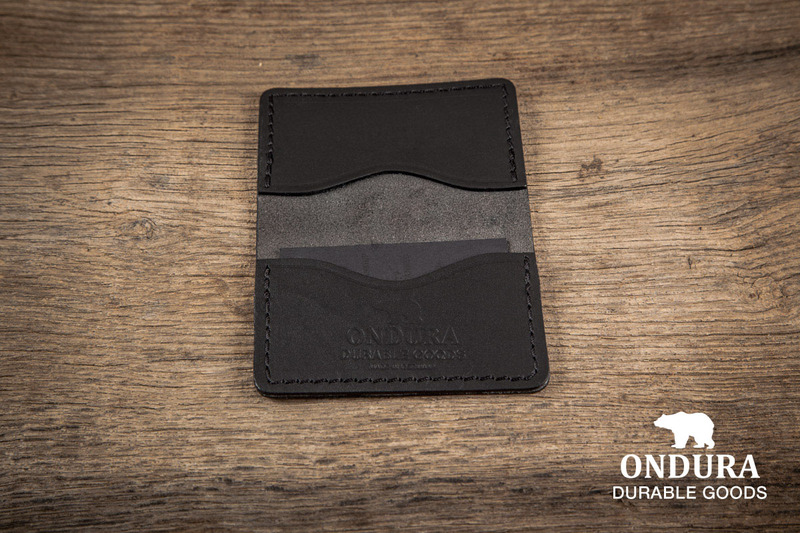 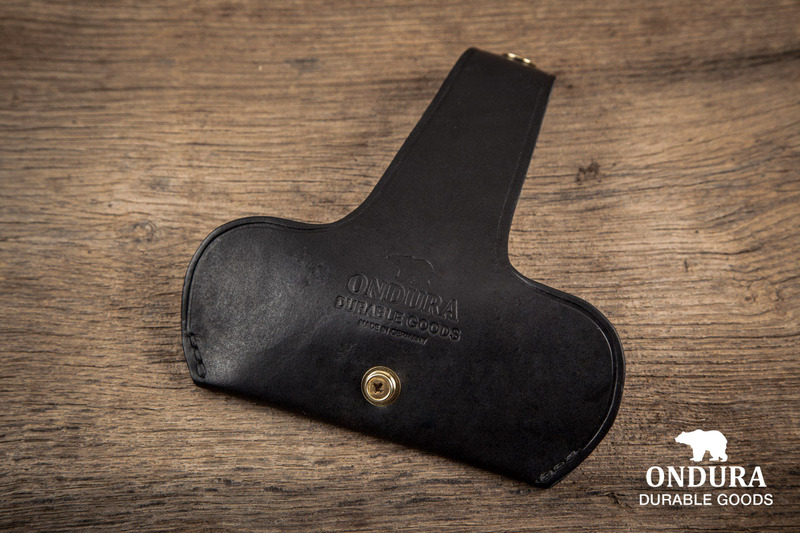 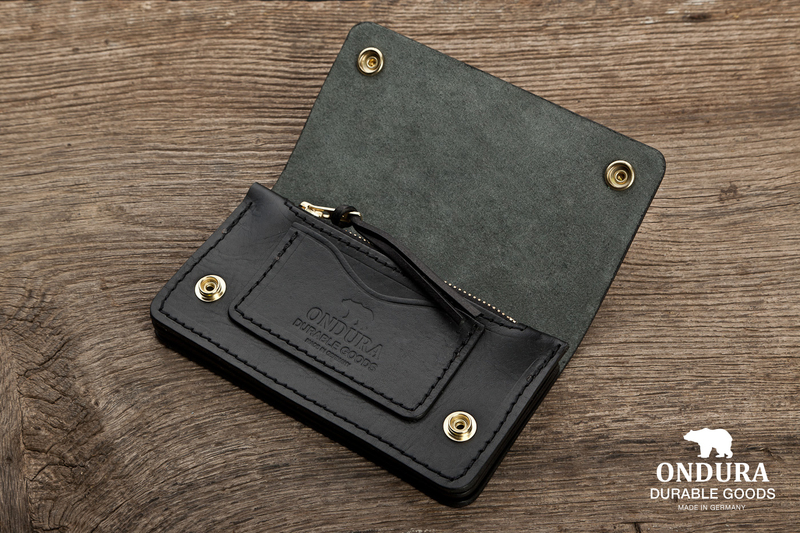 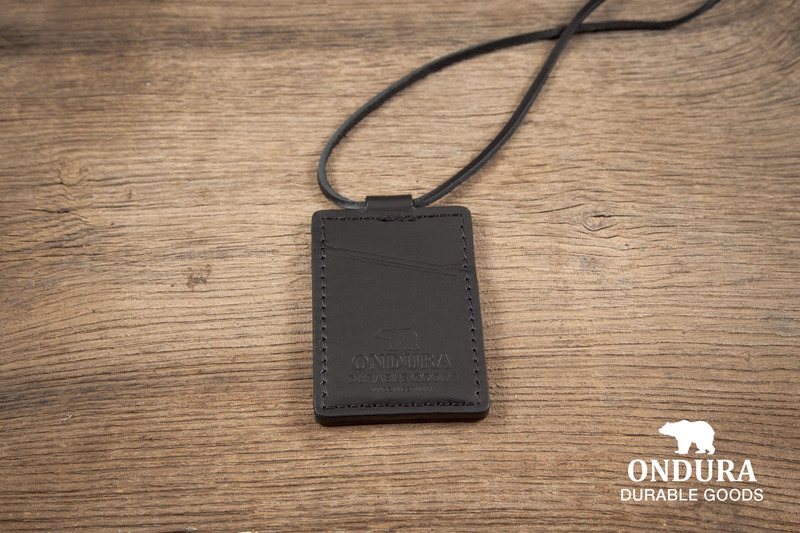 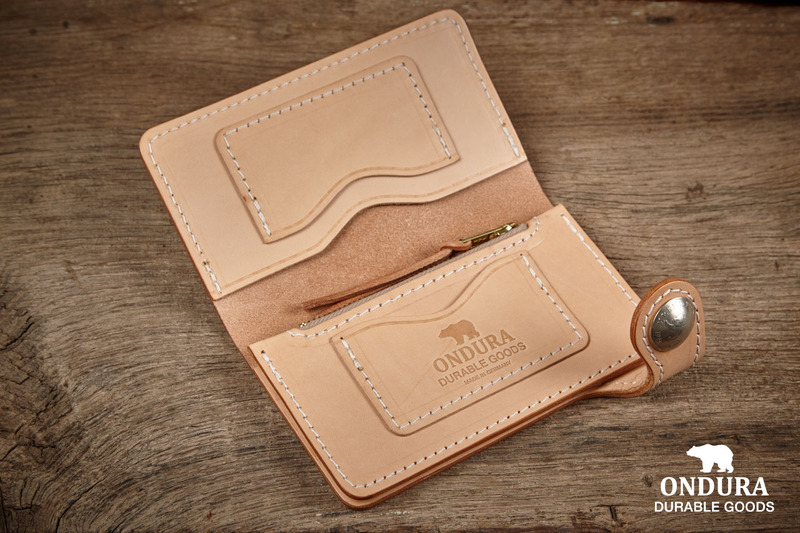 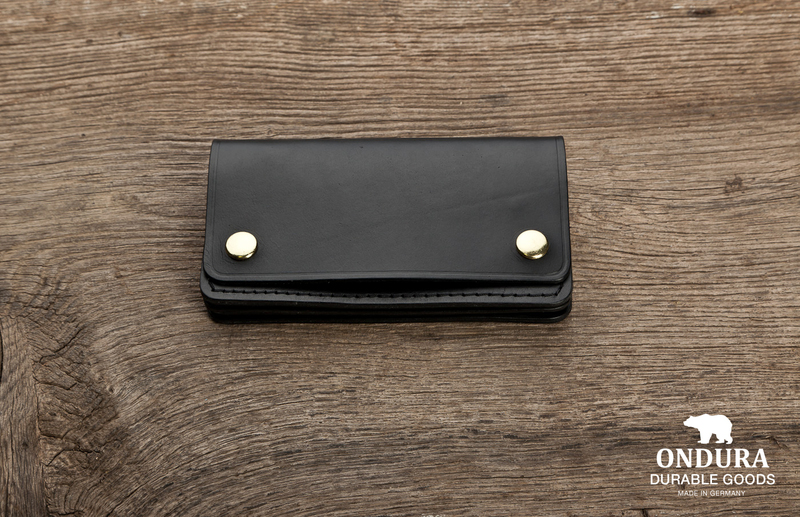 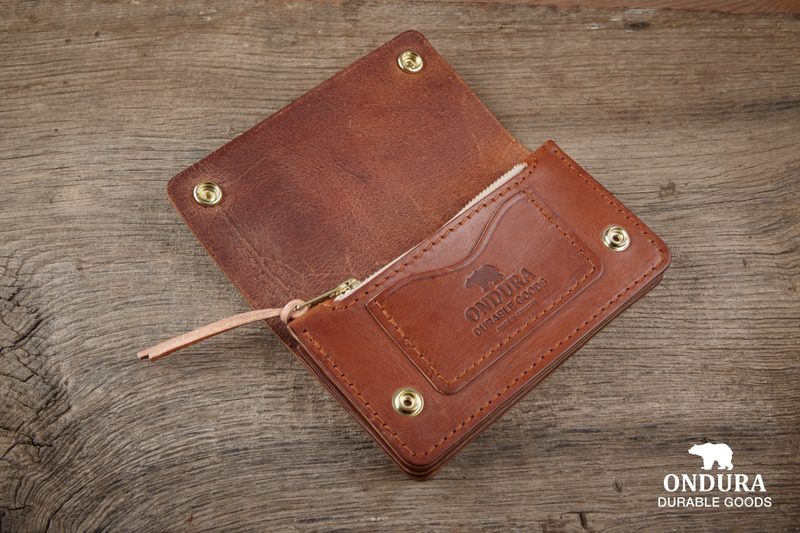 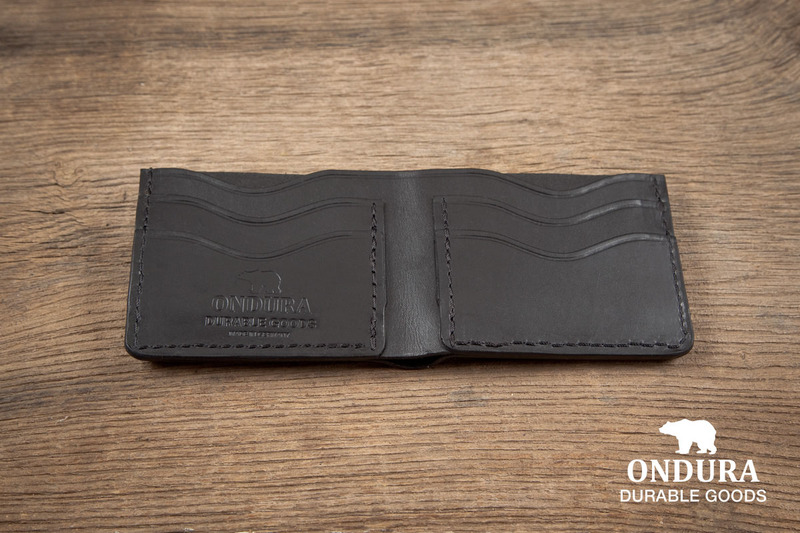 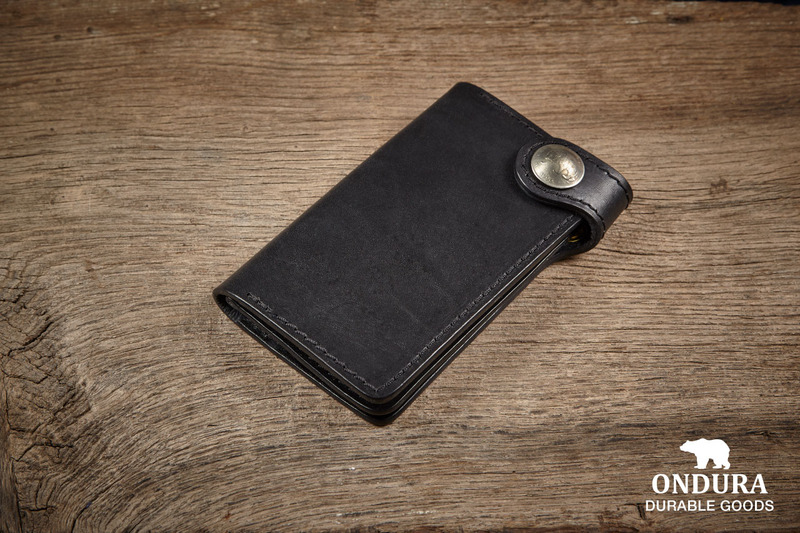 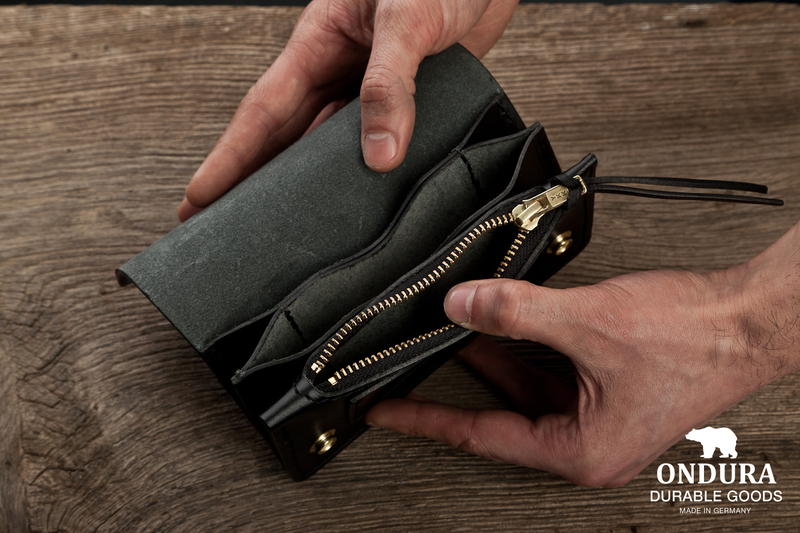 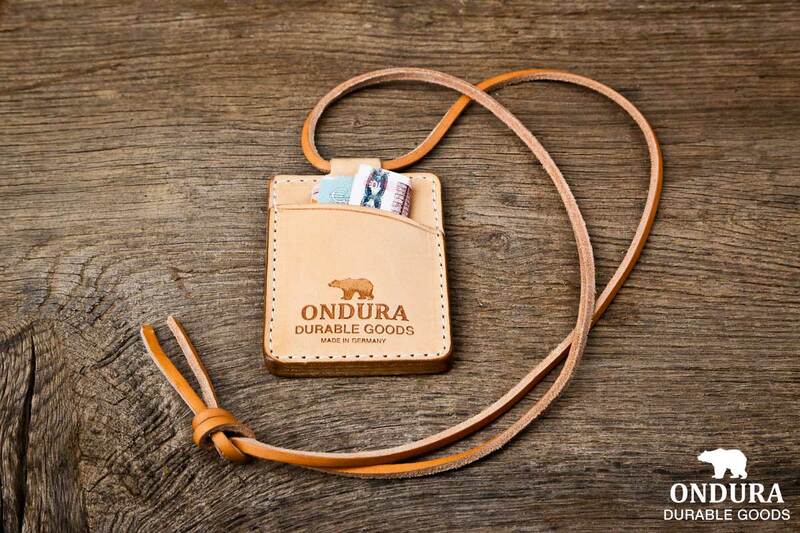 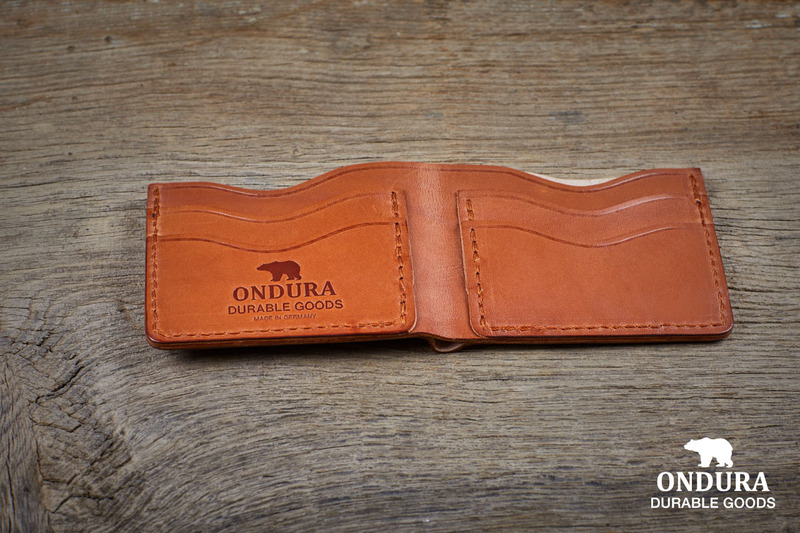 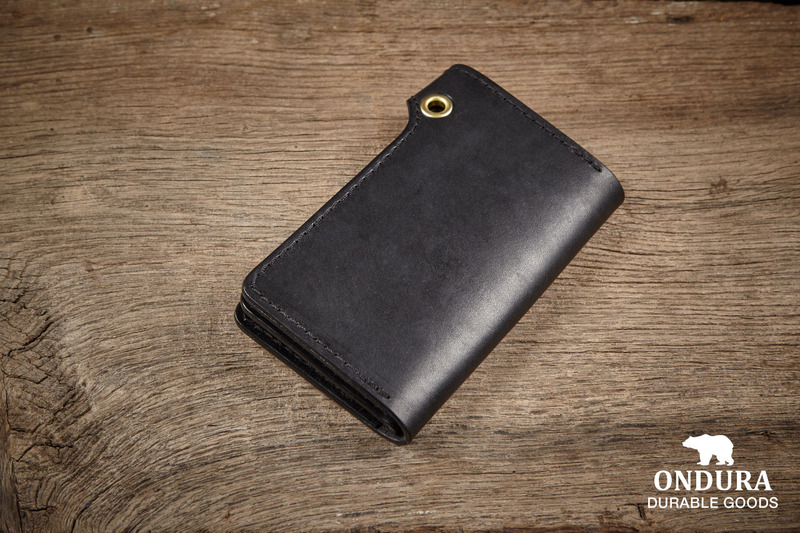 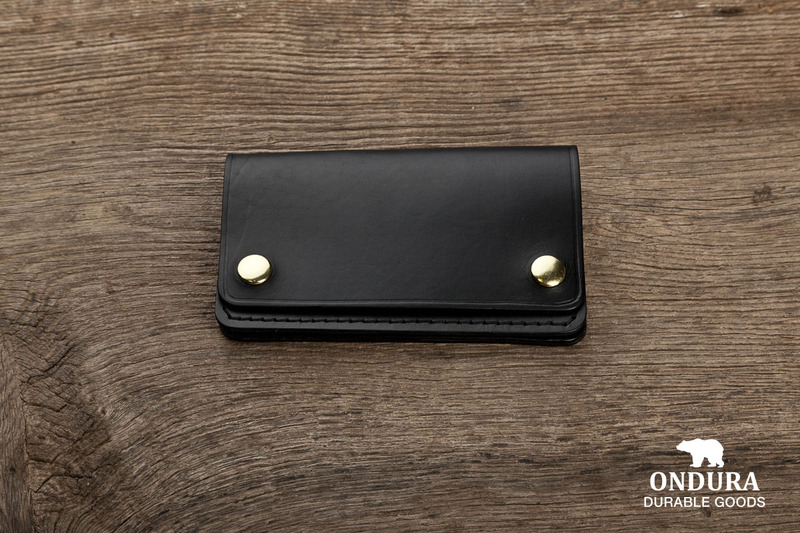 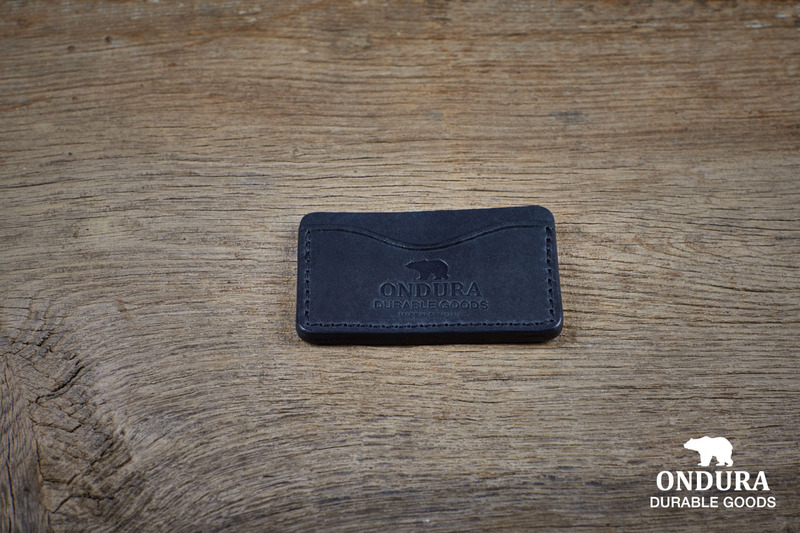 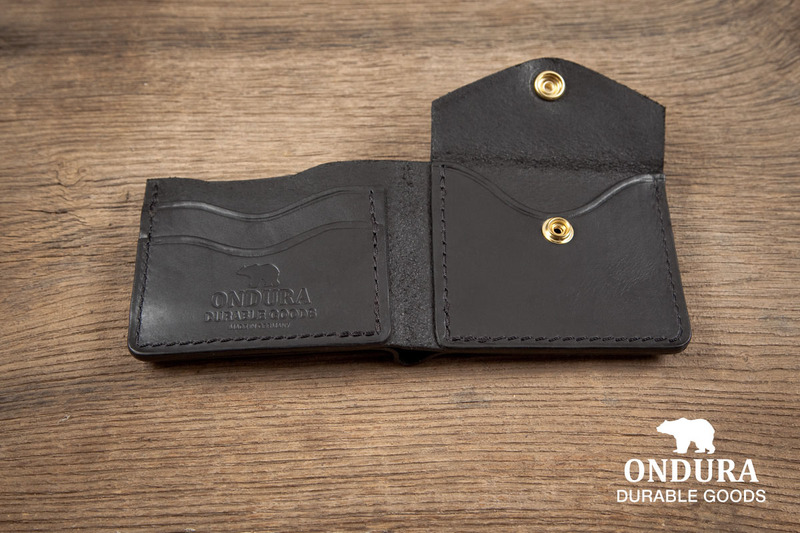 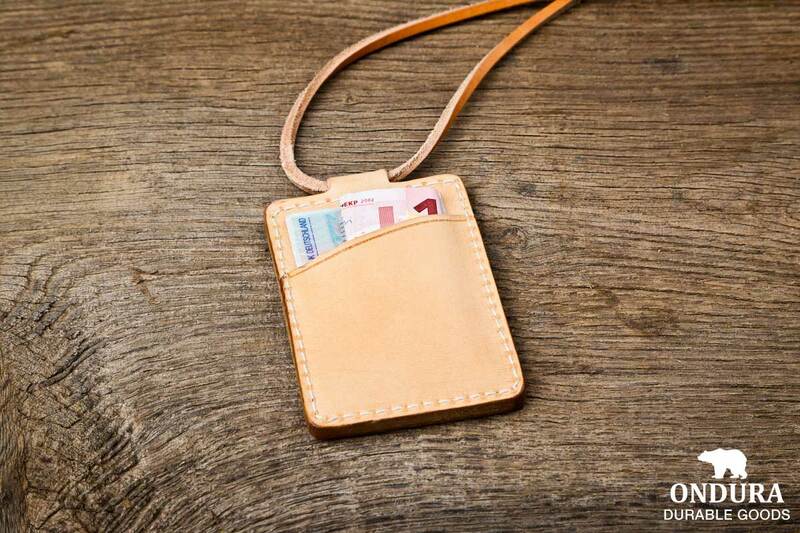 The ONDURA Classic Biker Wallet fits perfectly with the Wallet Lanyard. 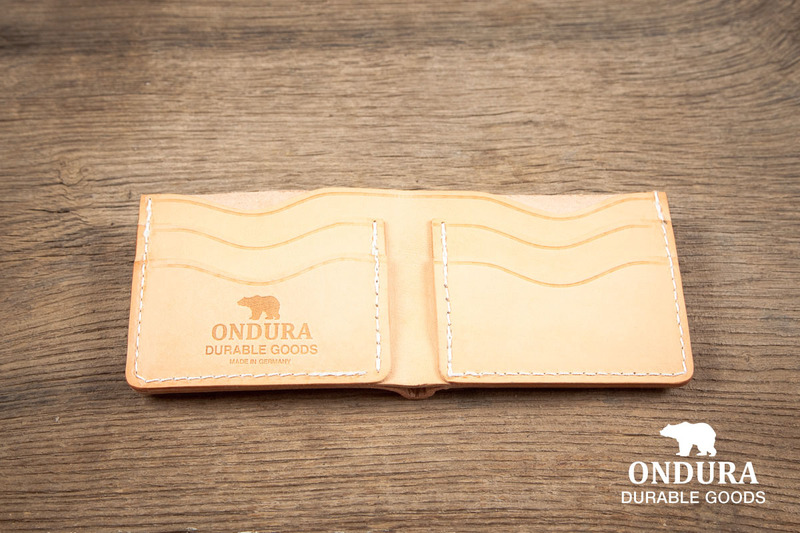 For product details see above. 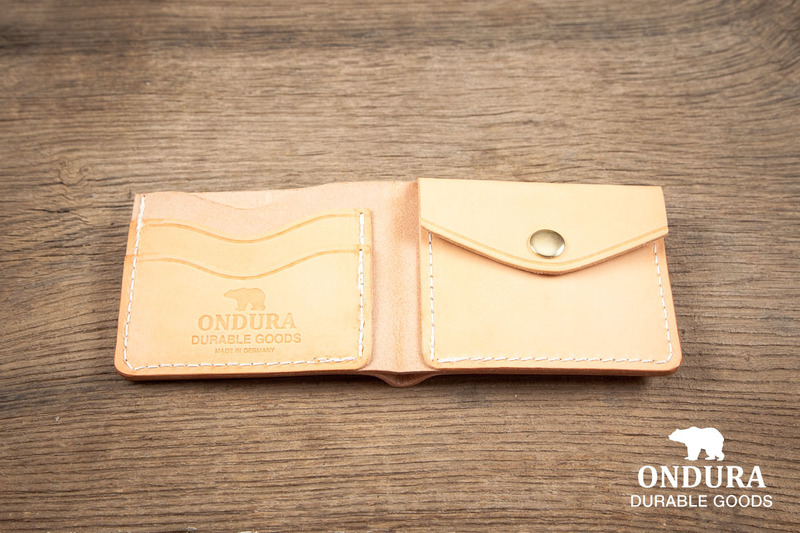 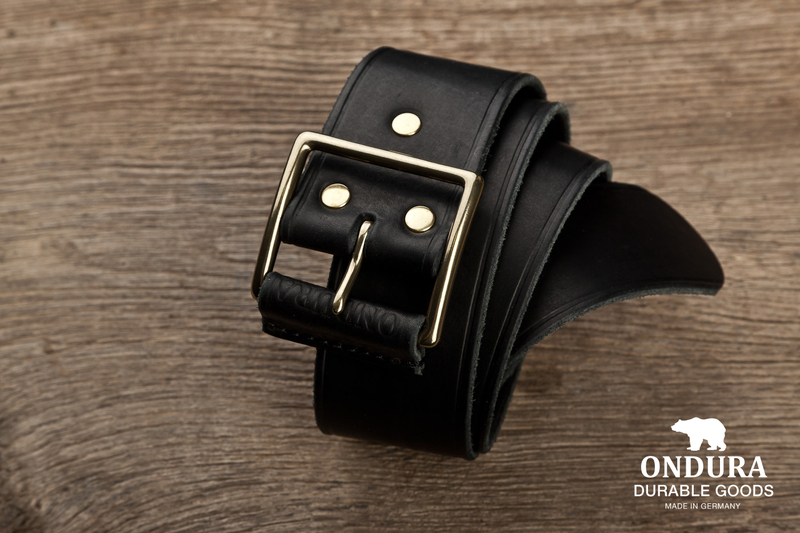 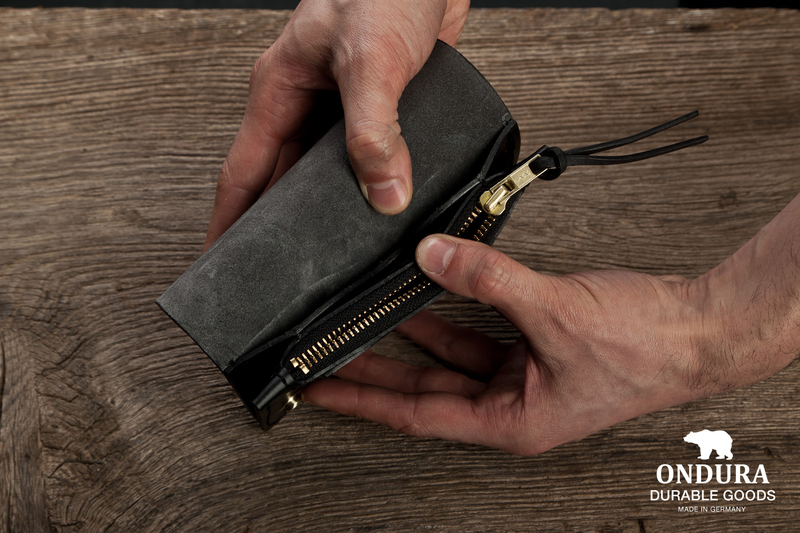 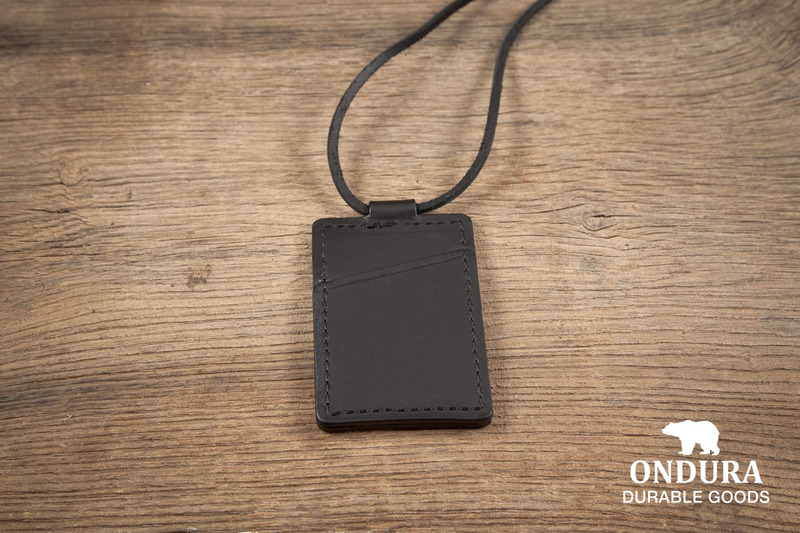 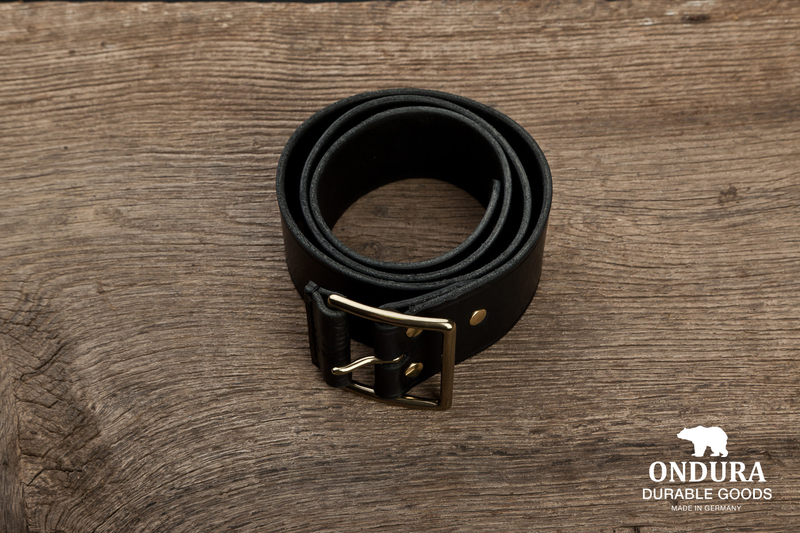 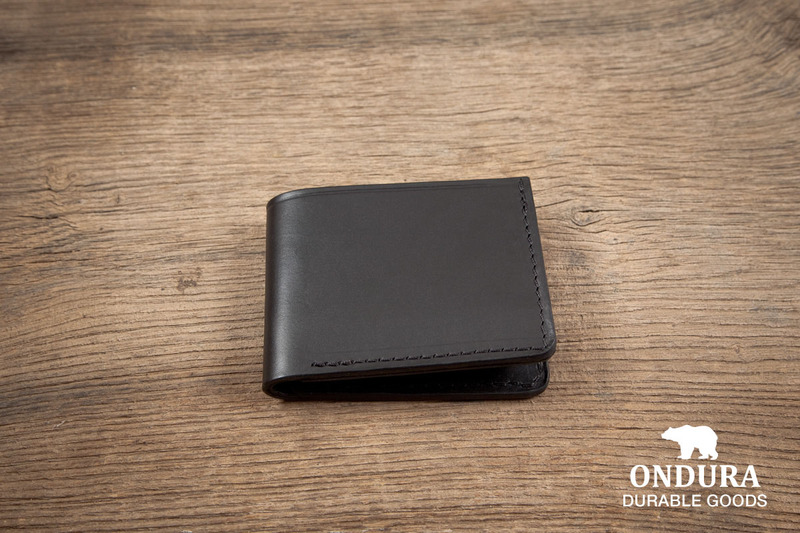 The ONDURA Slim Biker Wallet fits perfectly with the Wallet Lanyard. 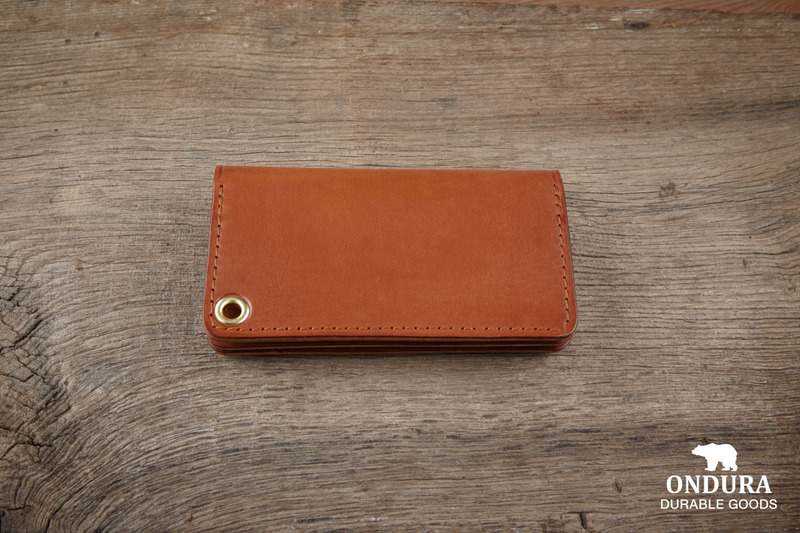 It `s 5 cm wide; thats the max. 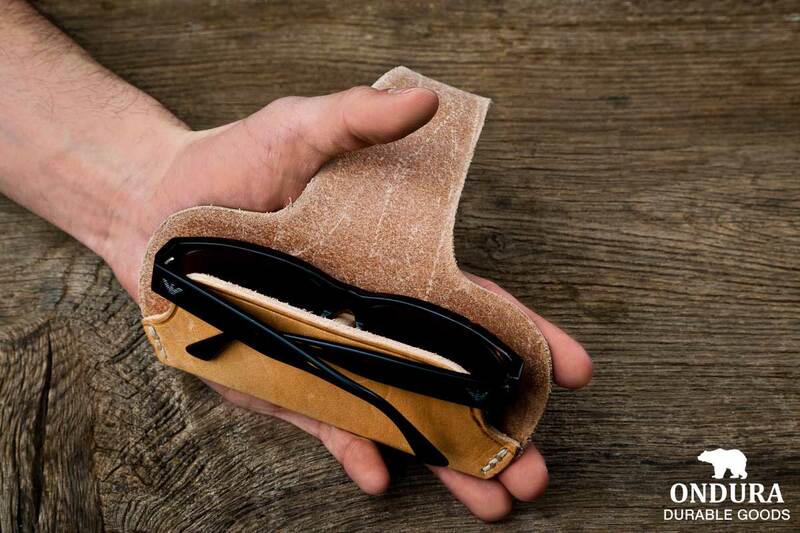 size for a jeans. 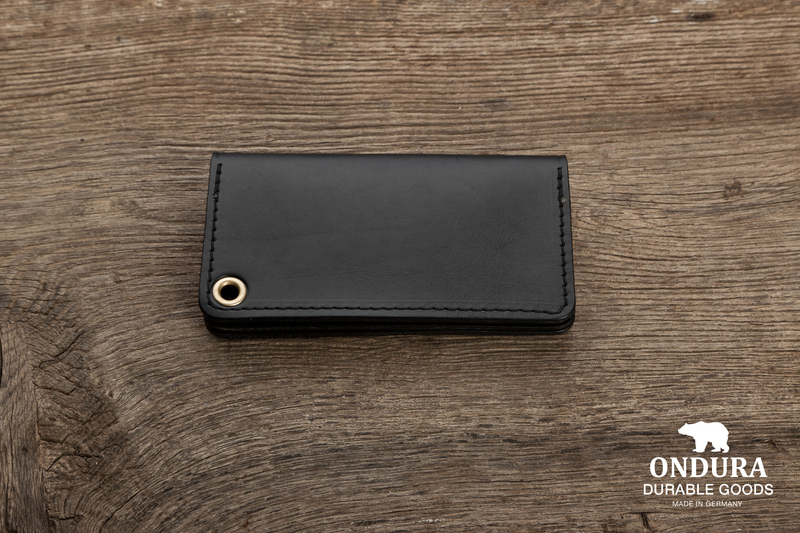 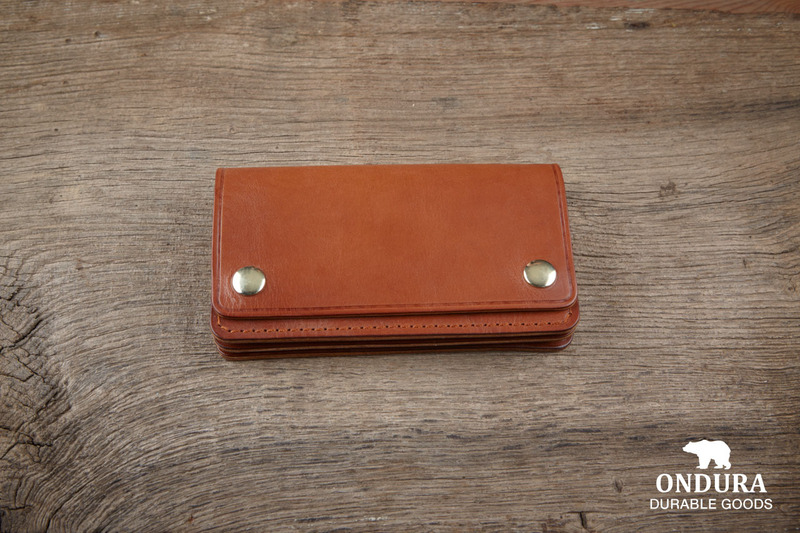 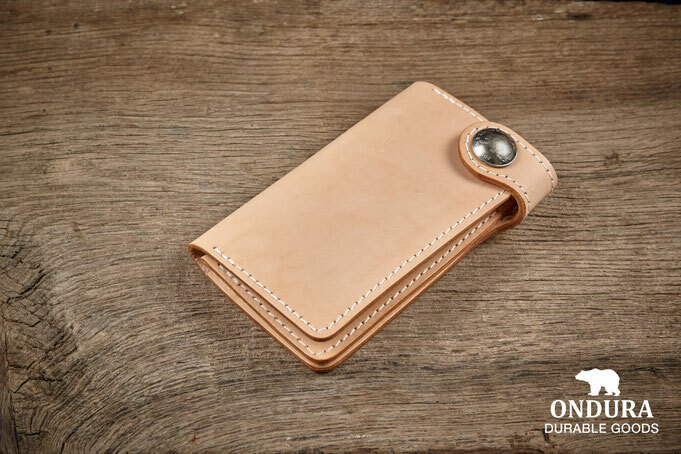 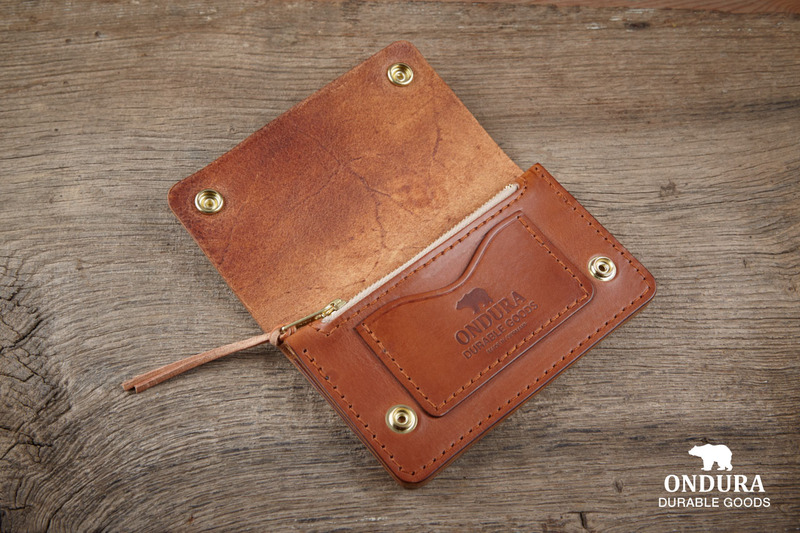 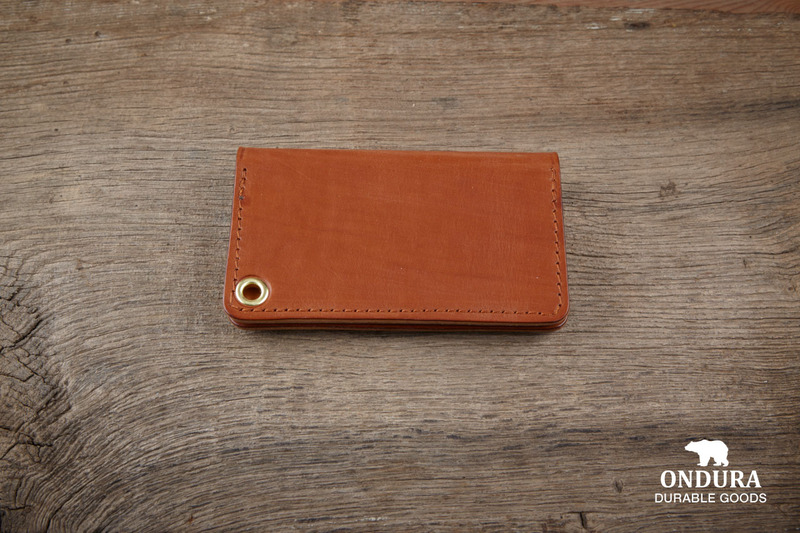 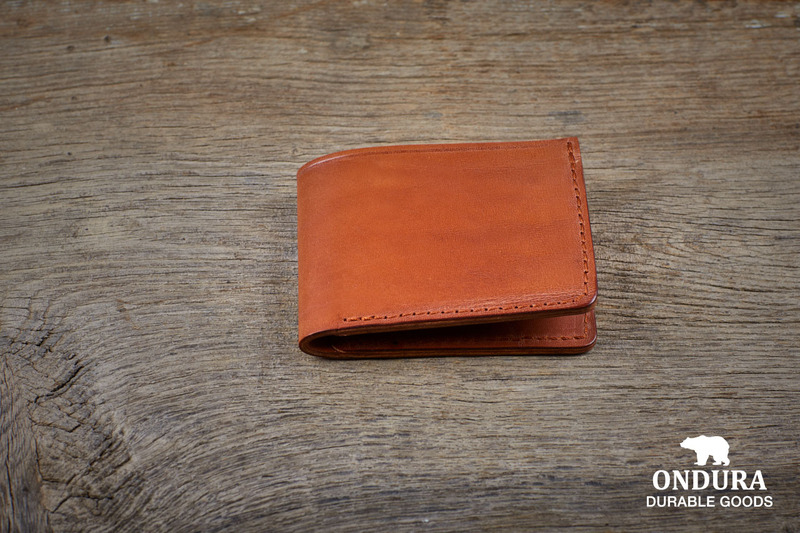 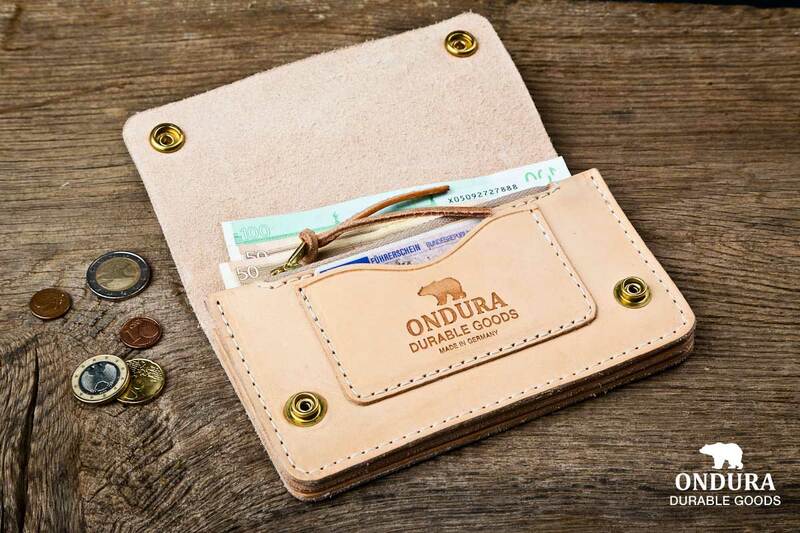 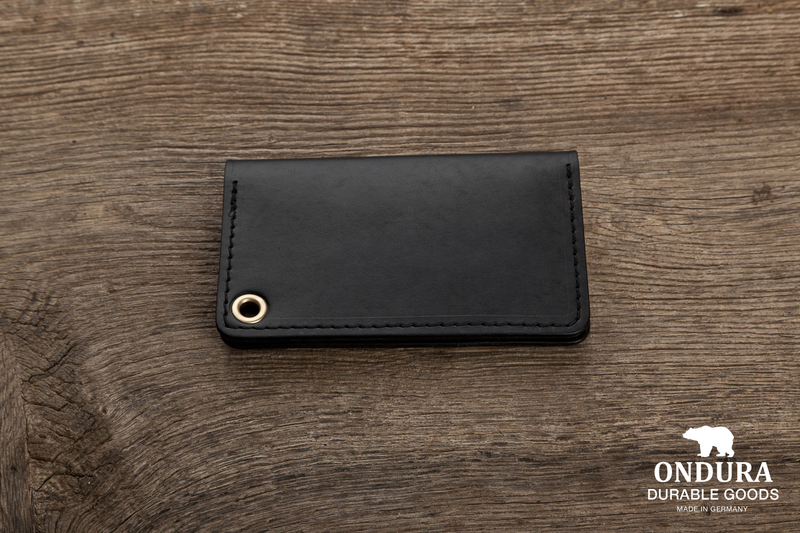 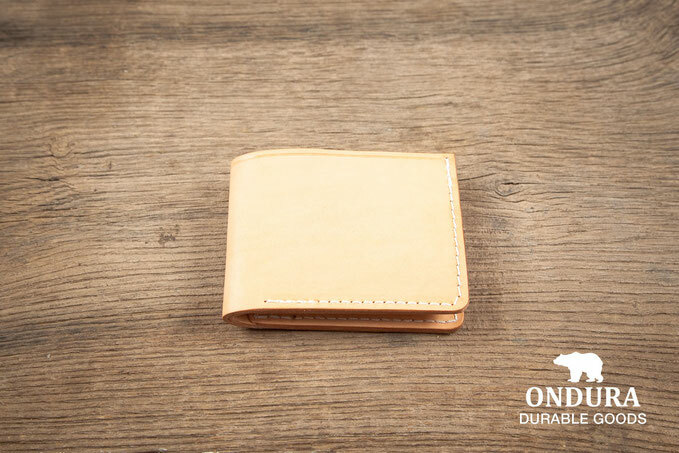 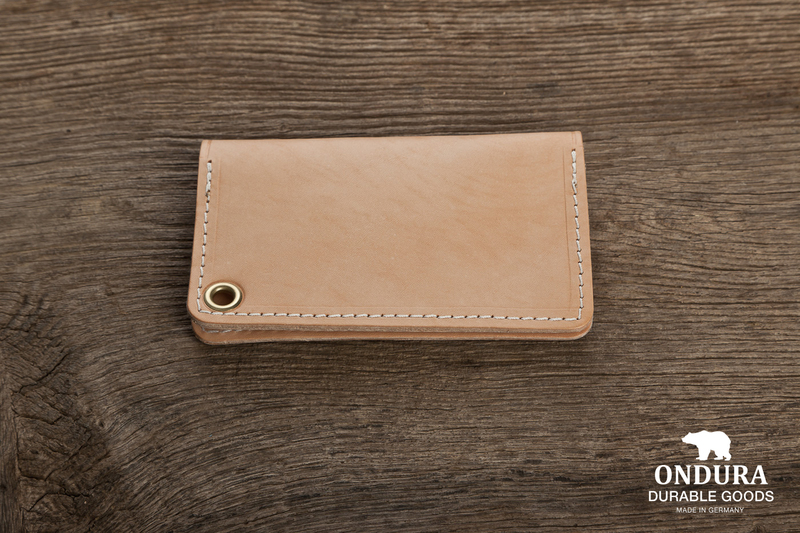 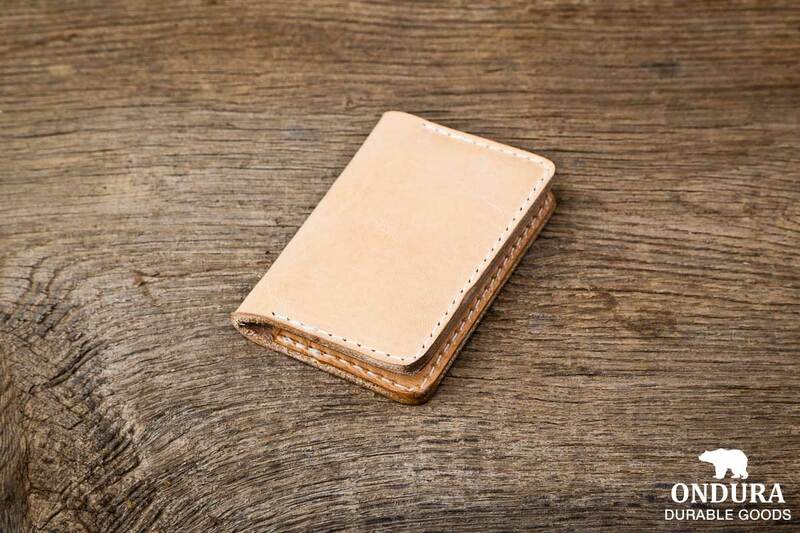 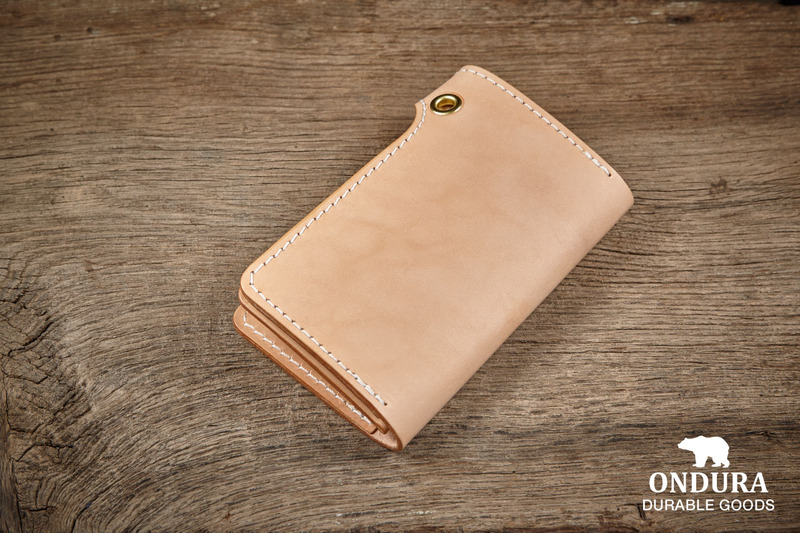 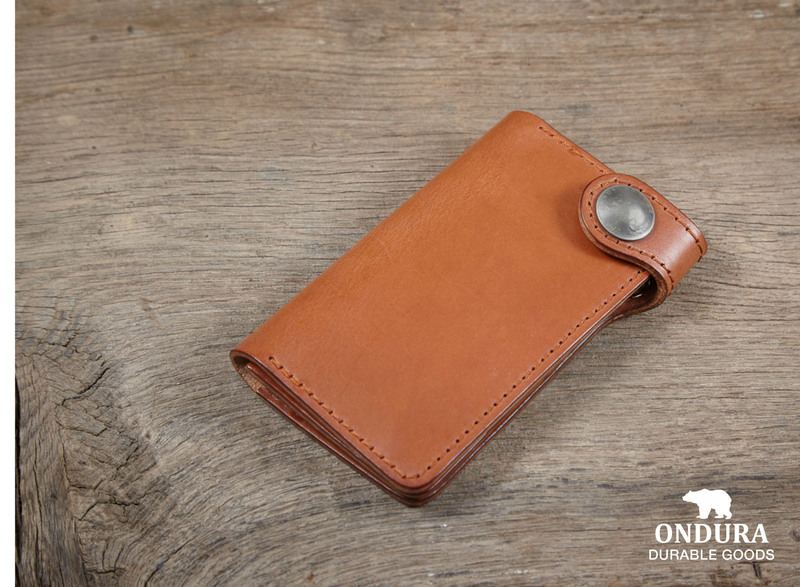 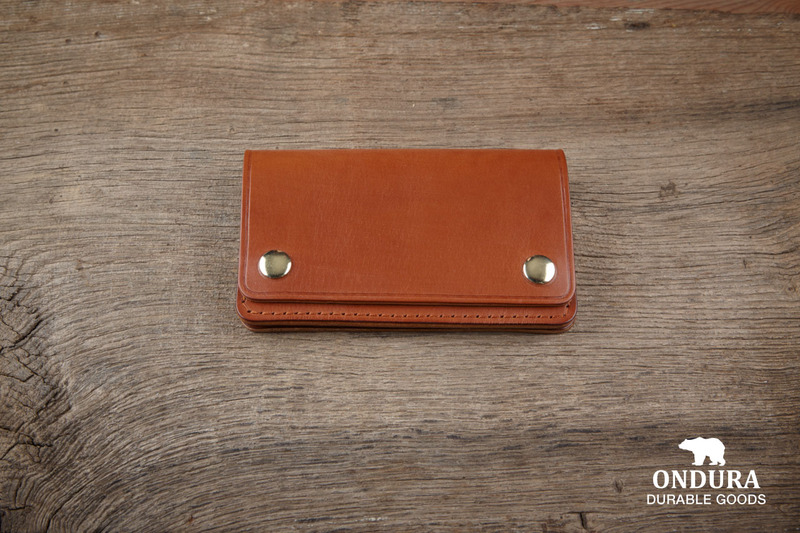 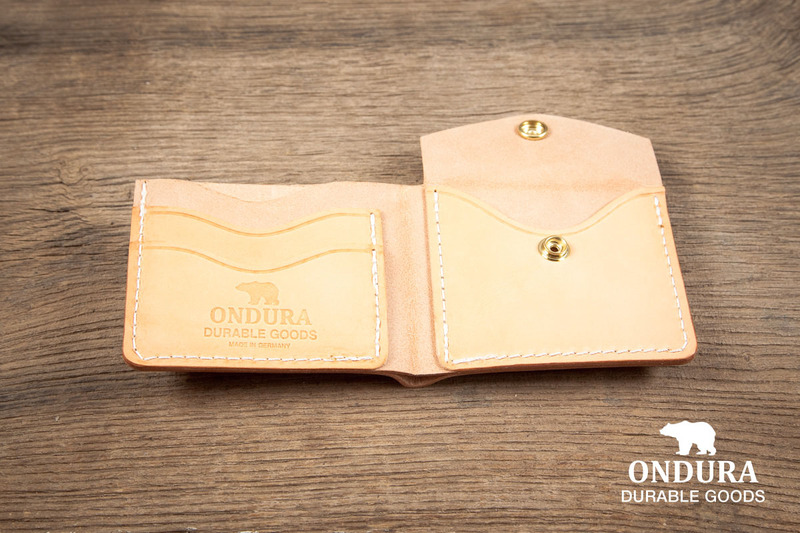 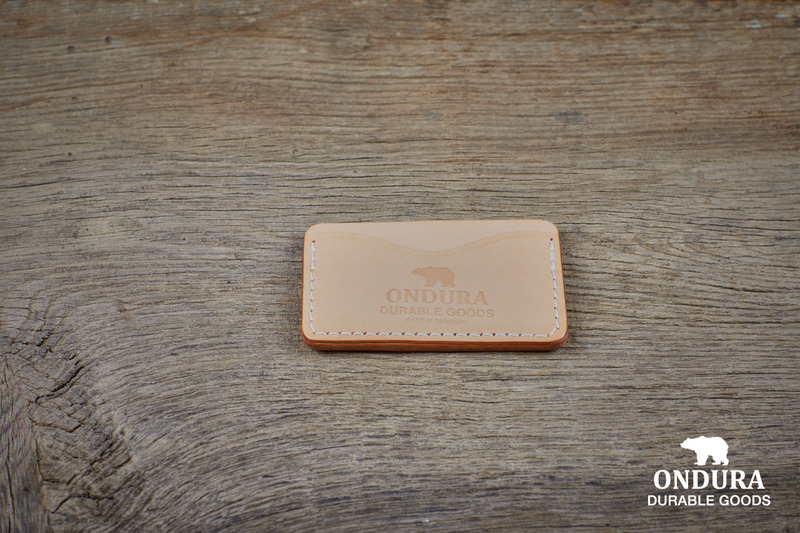 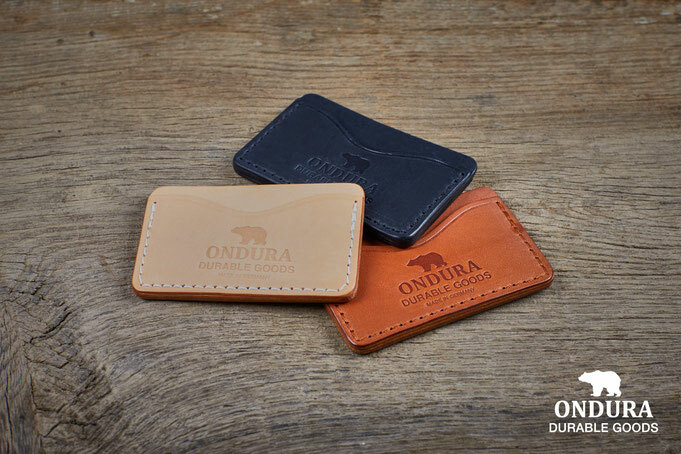 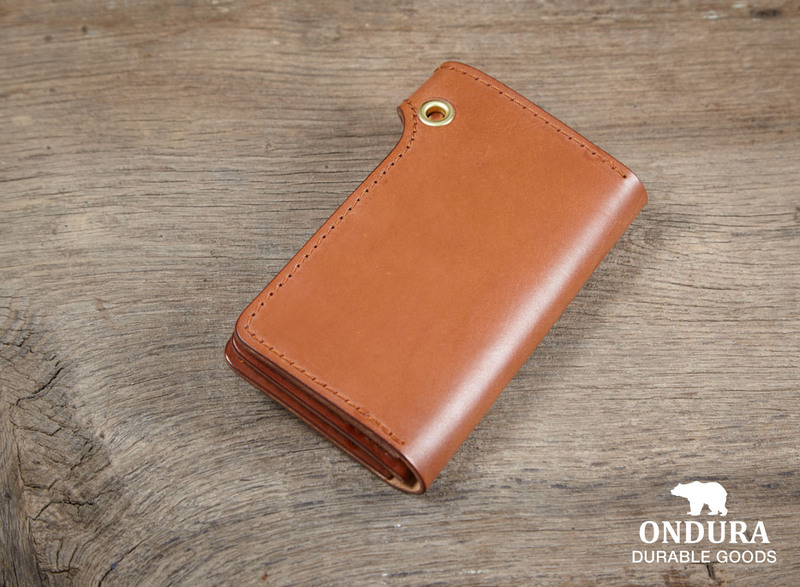 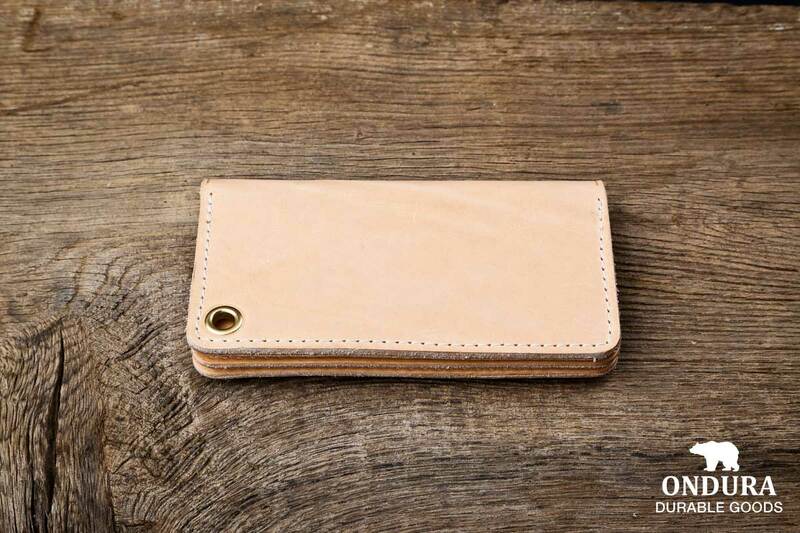 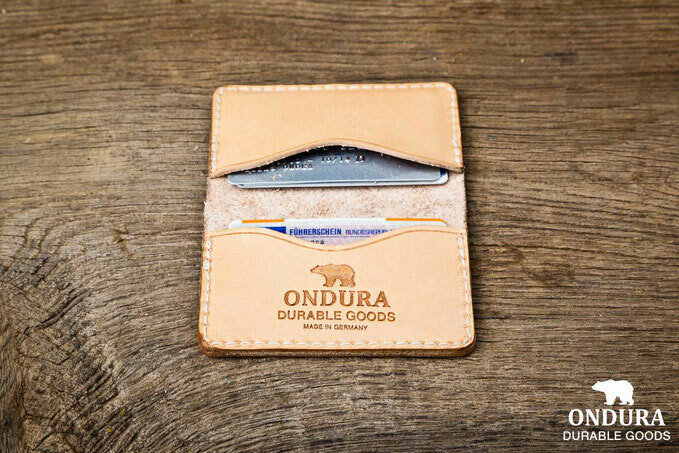 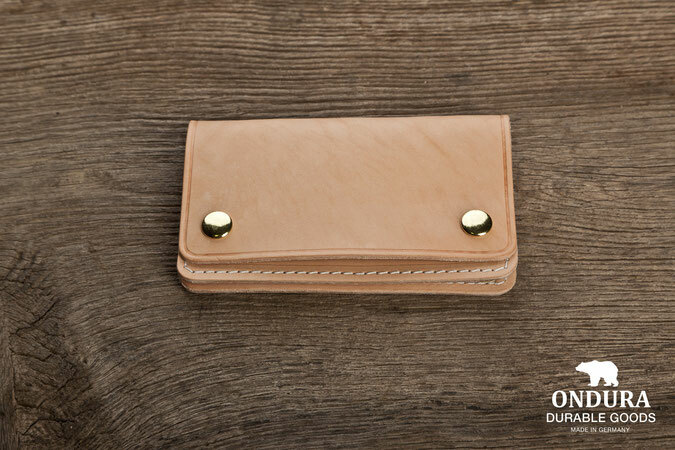 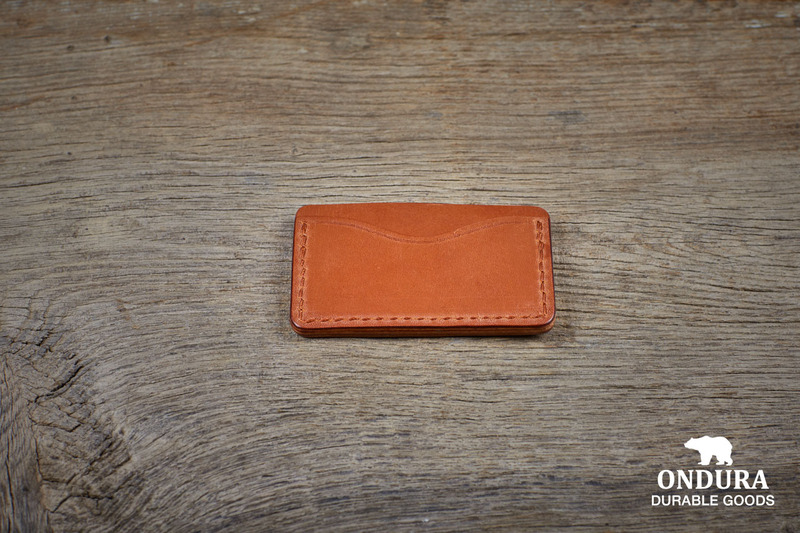 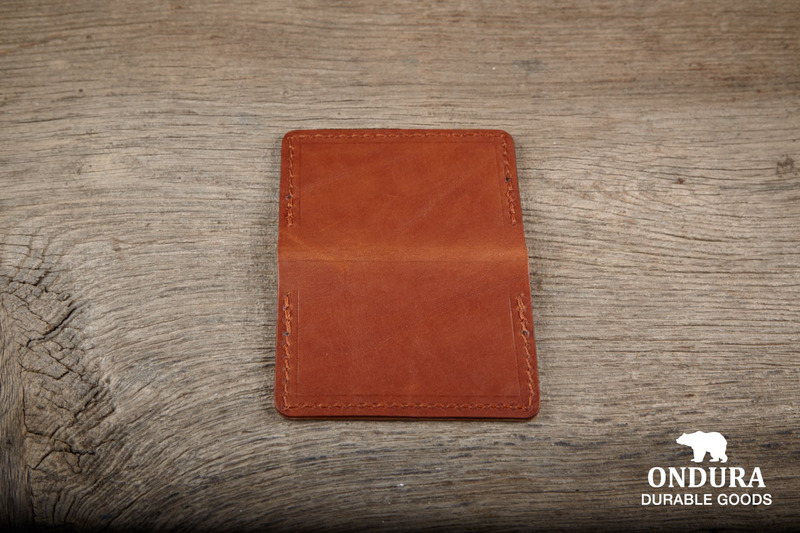 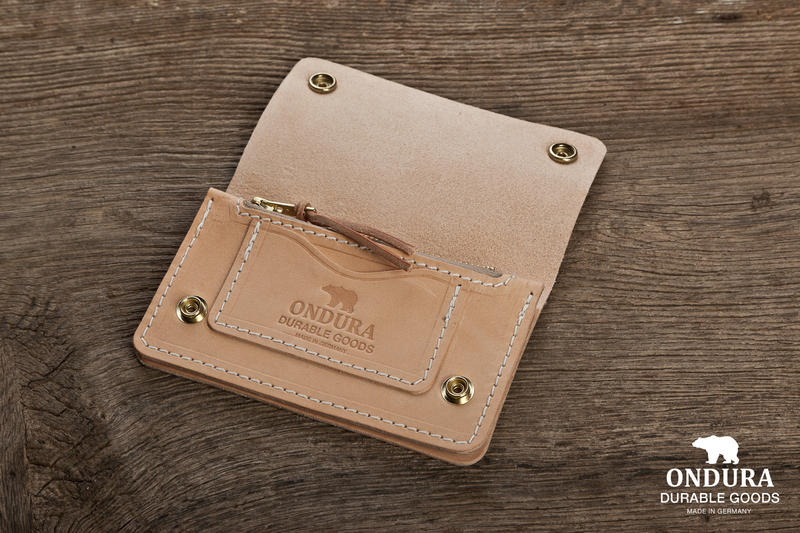 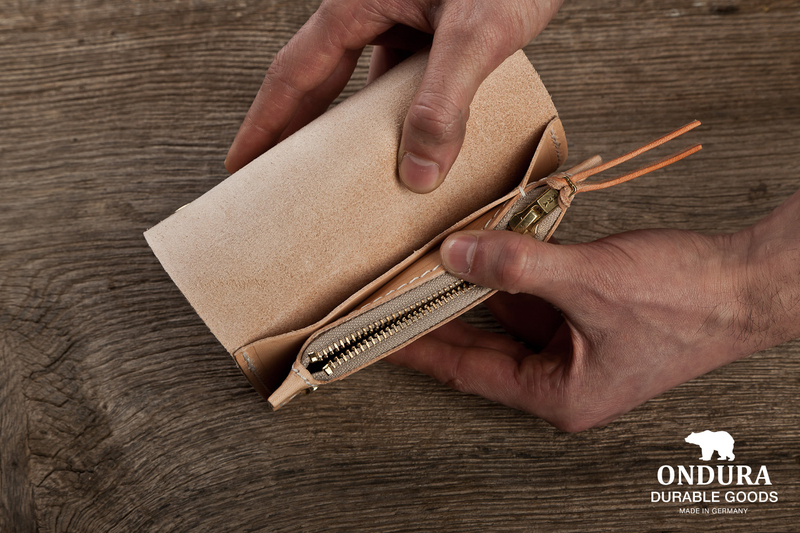 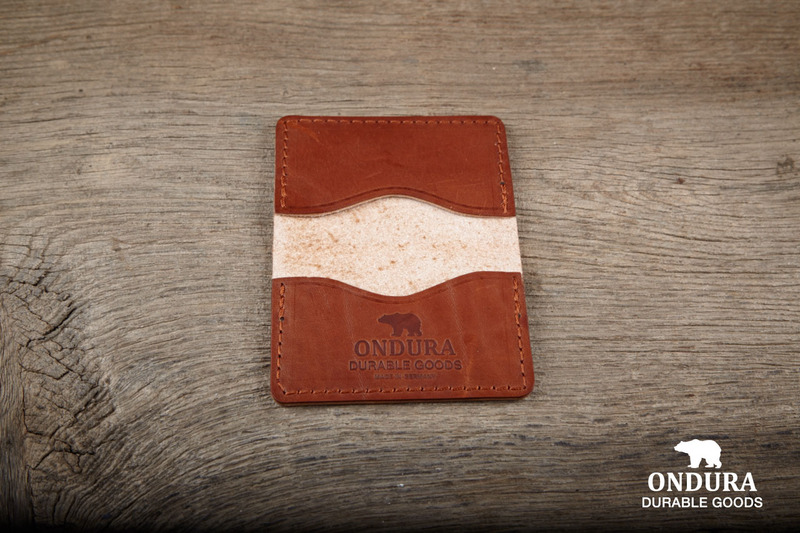 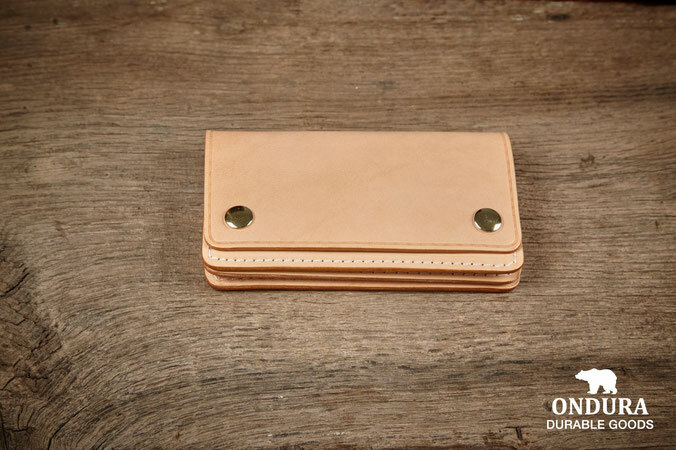 The ONDURA card case is made of high quality natural vegetable tanned leather. 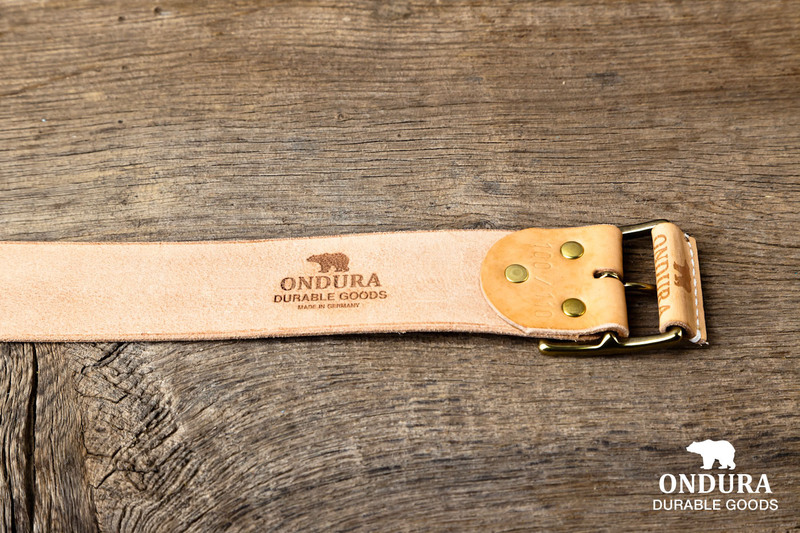 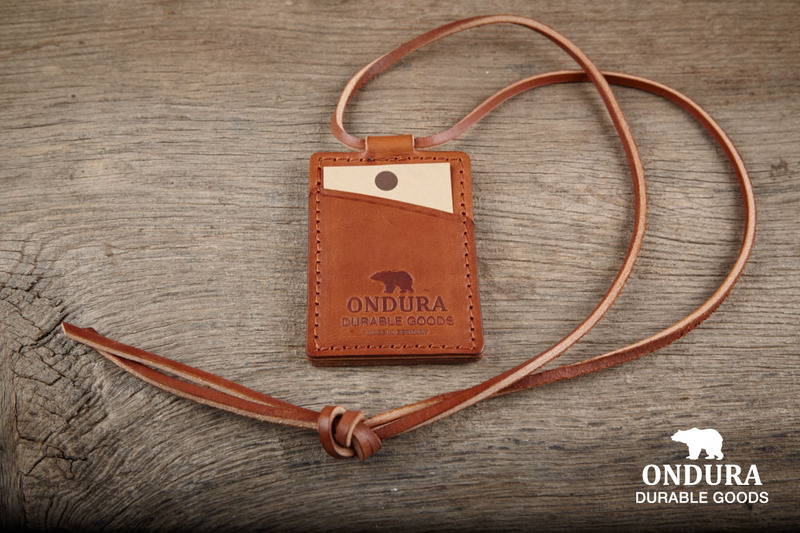 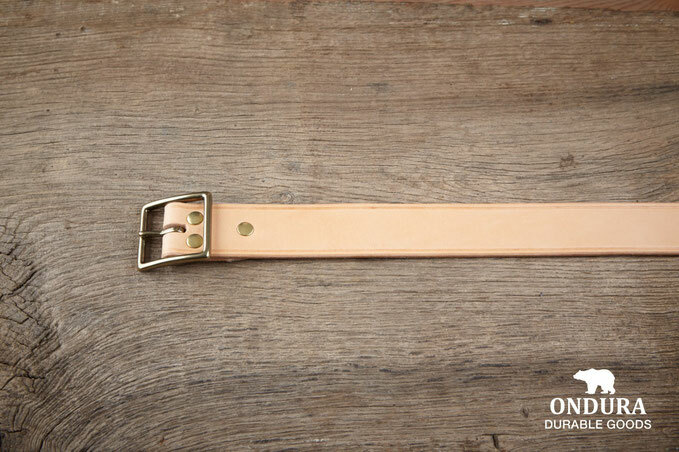 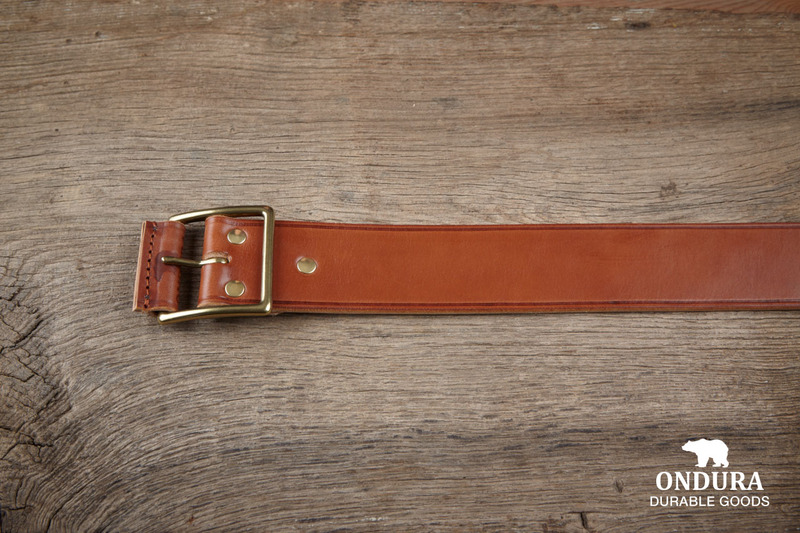 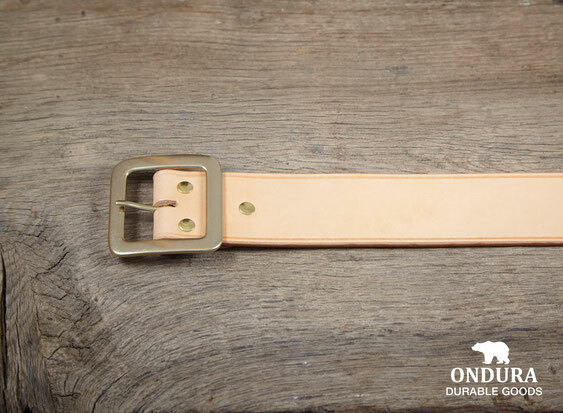 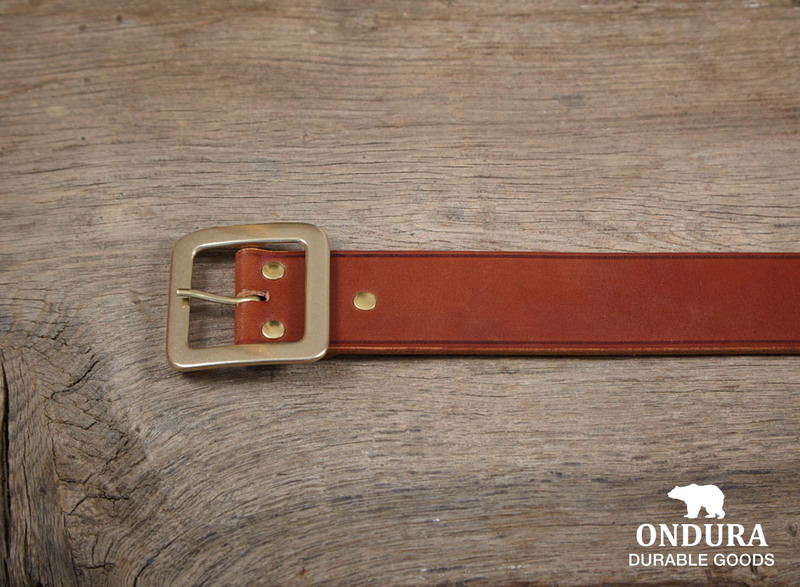 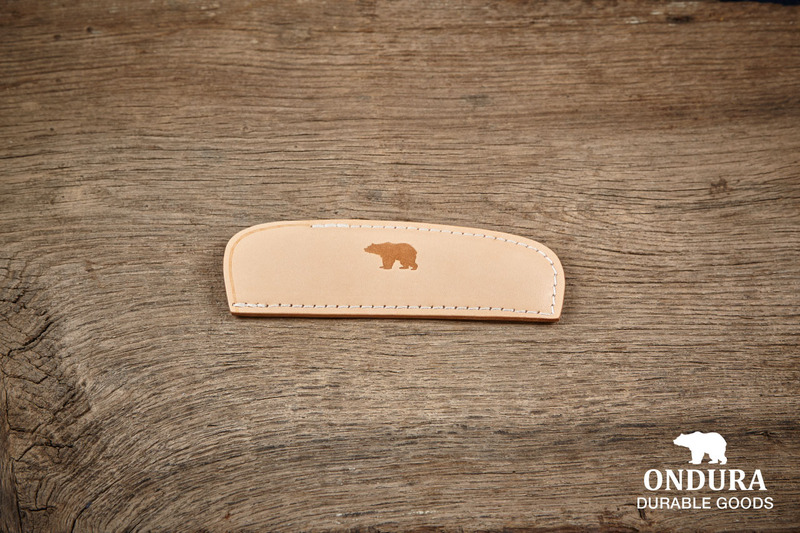 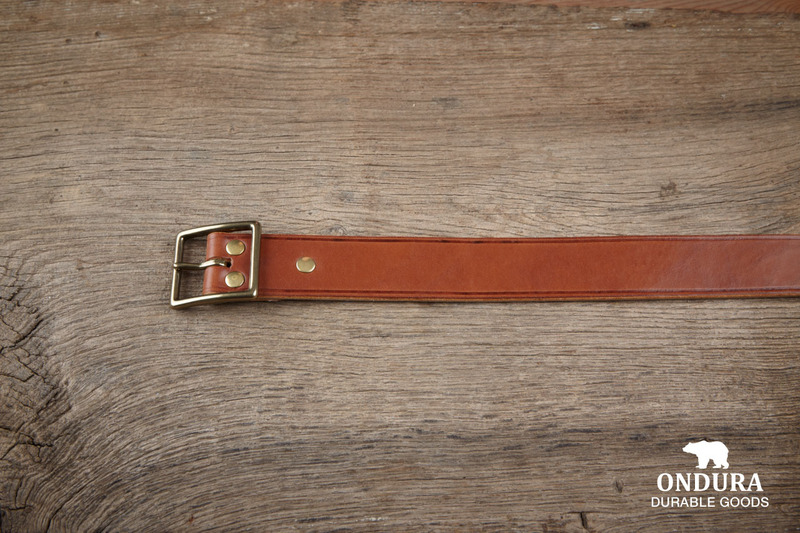 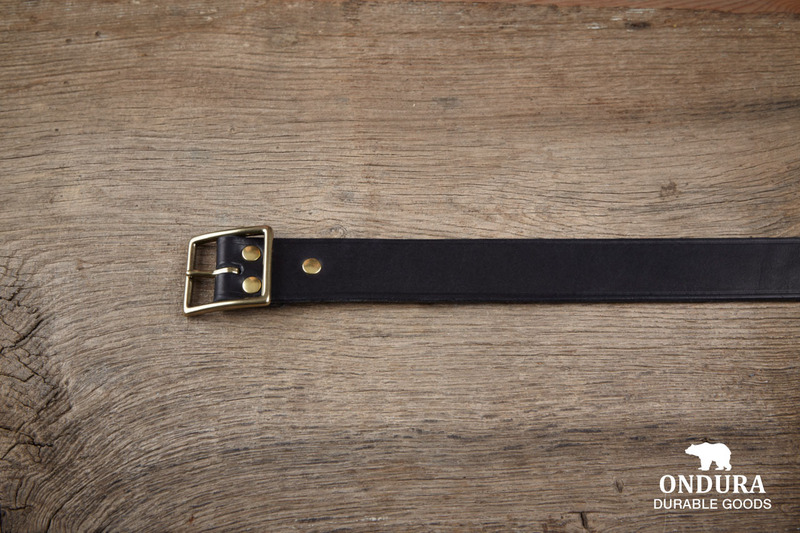 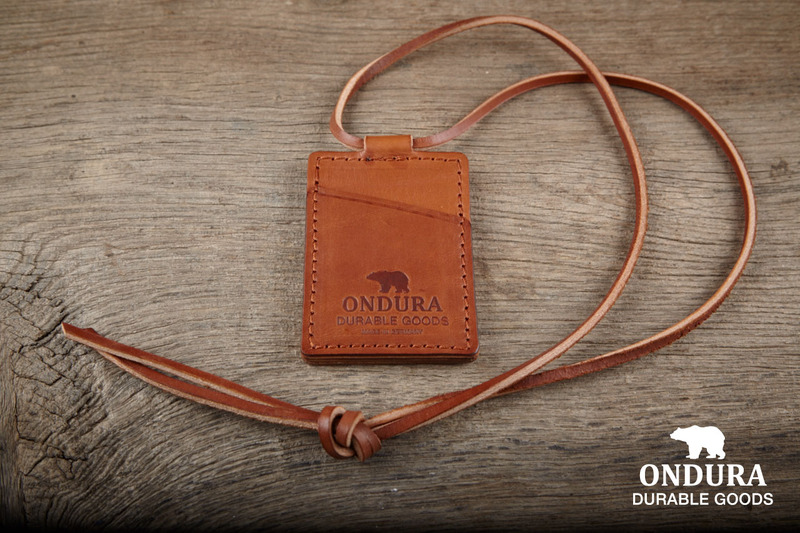 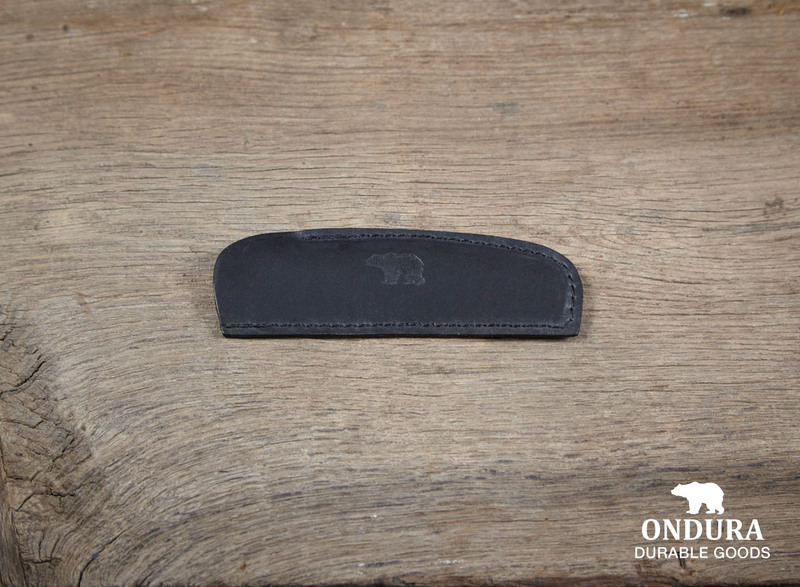 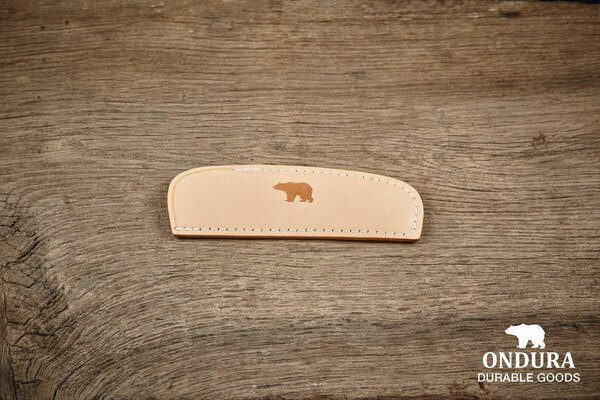 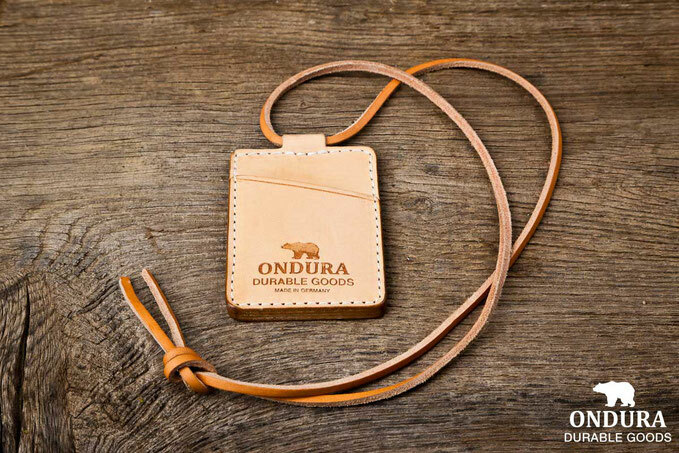 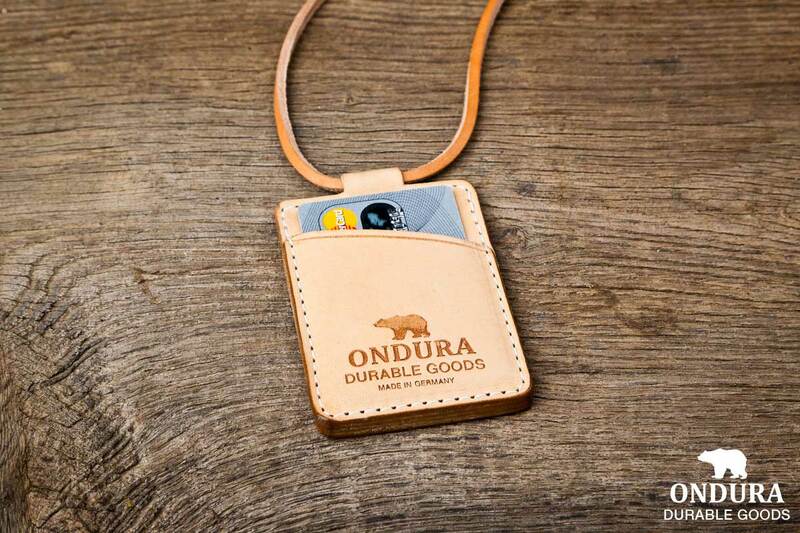 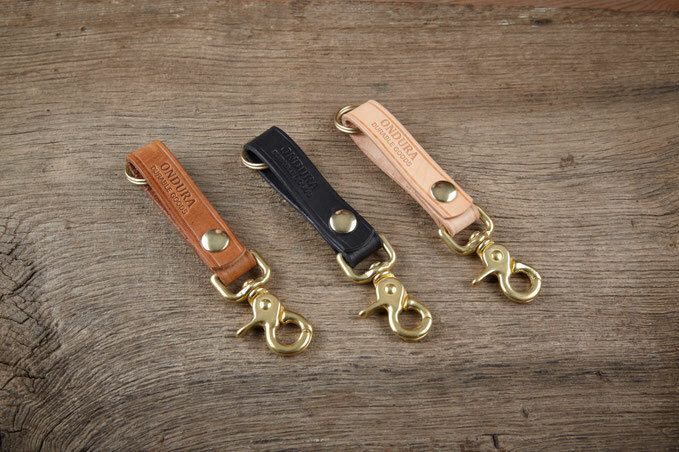 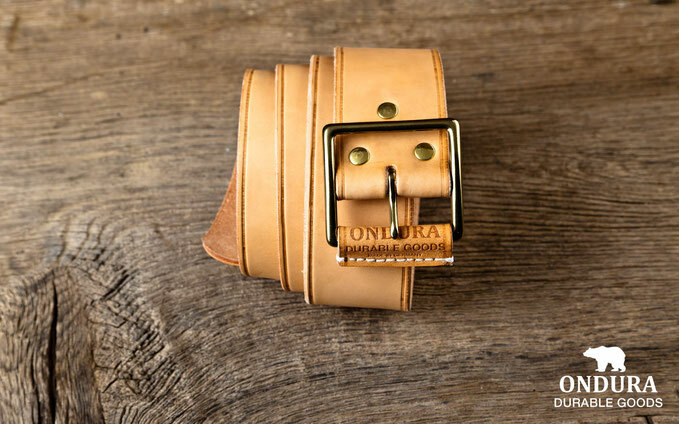 The ONDURA Belt Key Fob is made of high quality natural vegetable tanned leather. It will take its own beautiful patina over time. 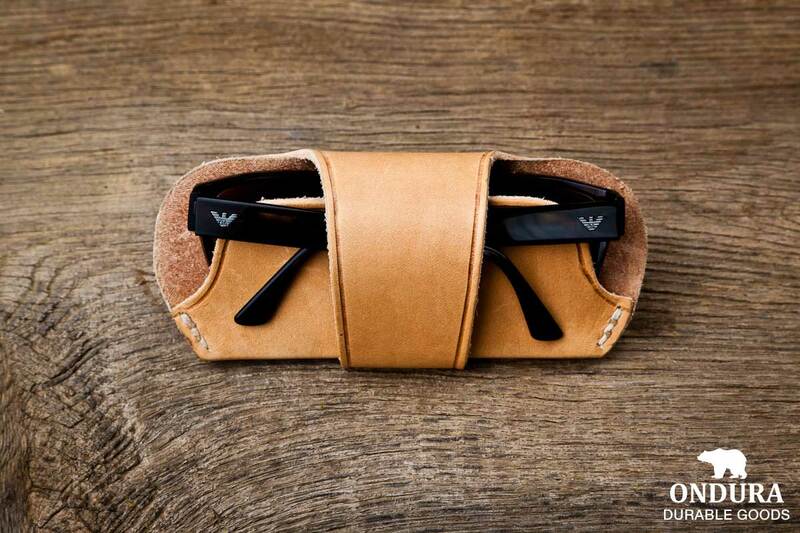 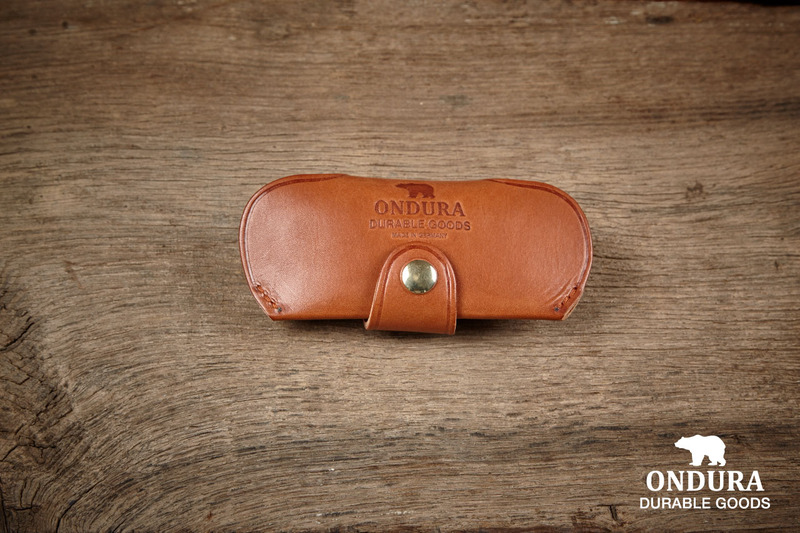 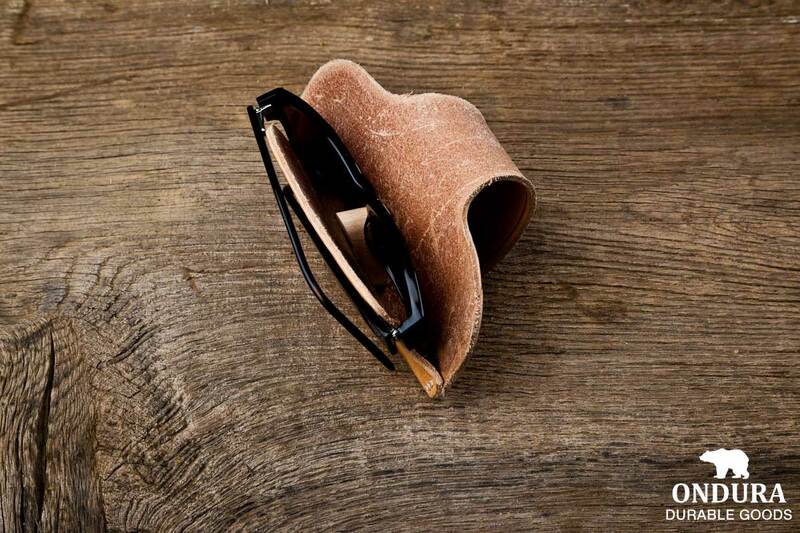 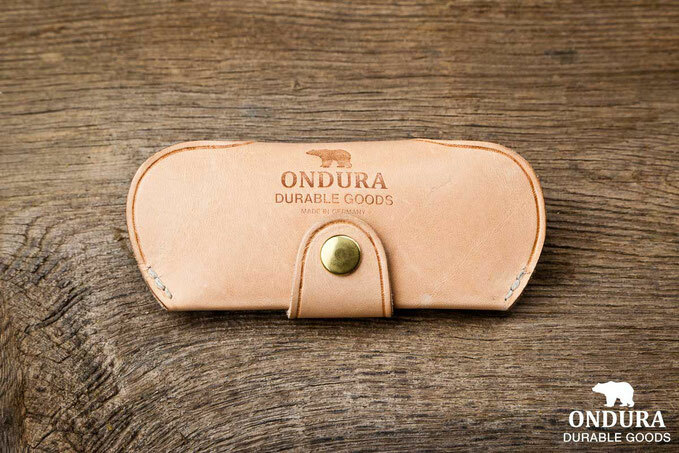 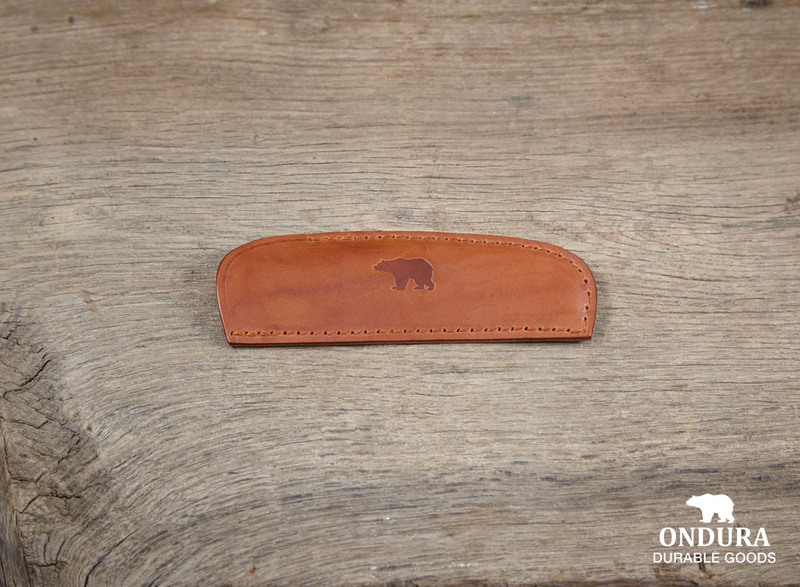 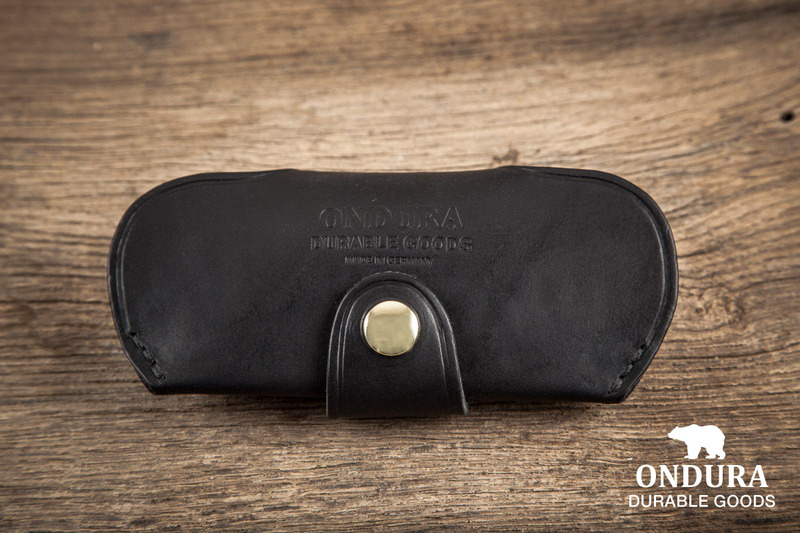 The ONDURA sunglass case is made of high quality natural vegetable tanned calf leather. 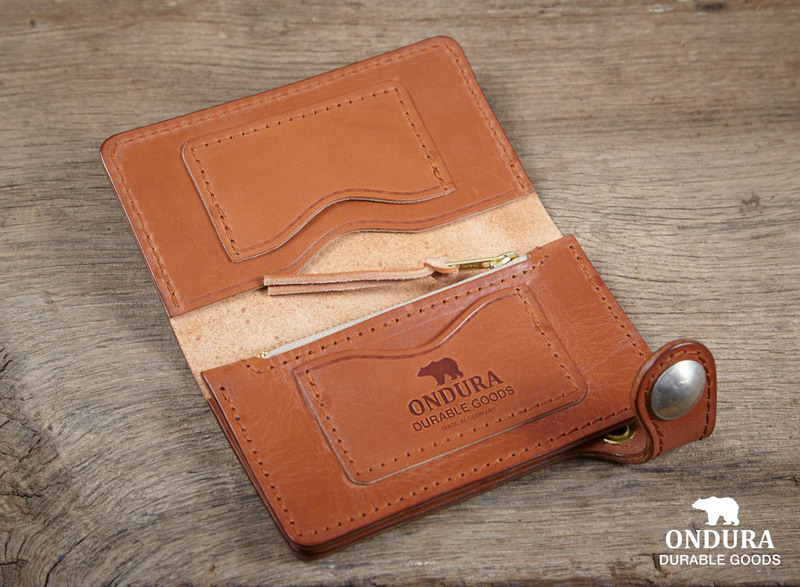 The ONDURA Horn Comb Case is made of high quality natural vegetable tanned calf leather. 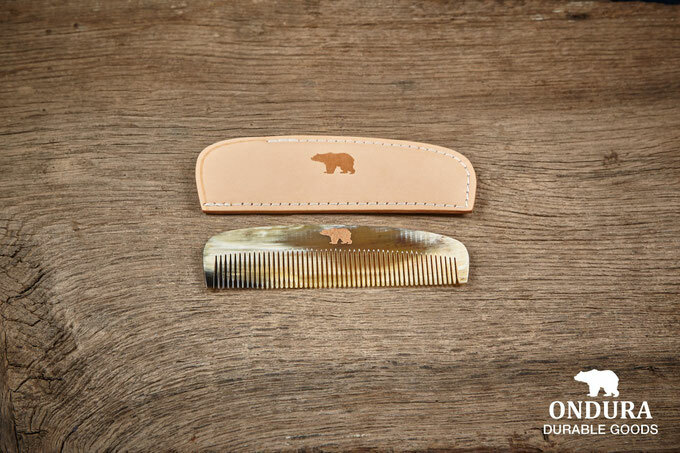 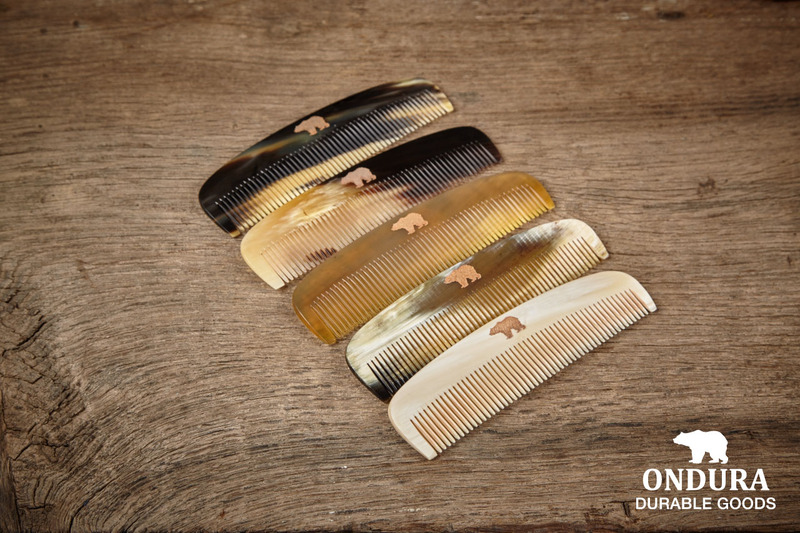 The comb is made out of real horn and is perfect to groom your hair. 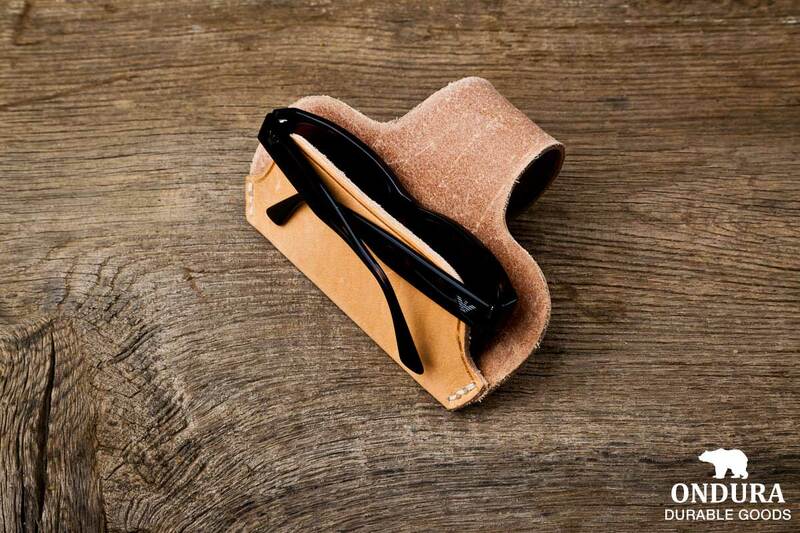 Each one is unique by its color and very handy. 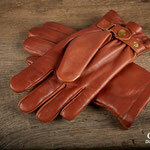 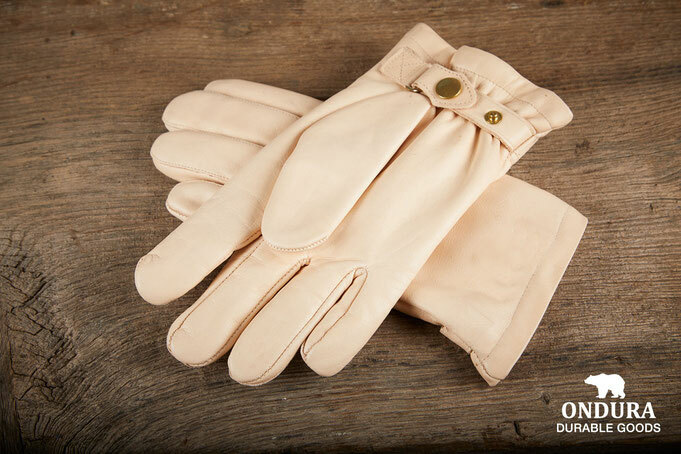 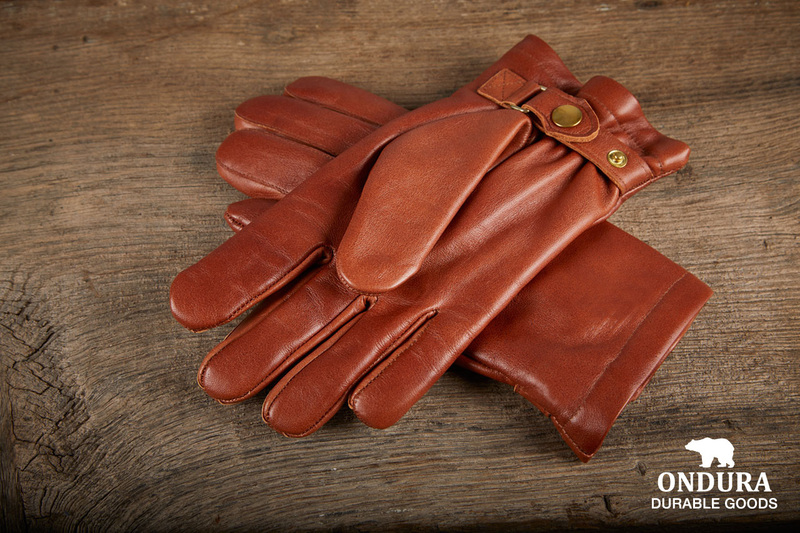 The ONDURA Rider Gloves are made from high quality natural vegetable tanned calf leather. 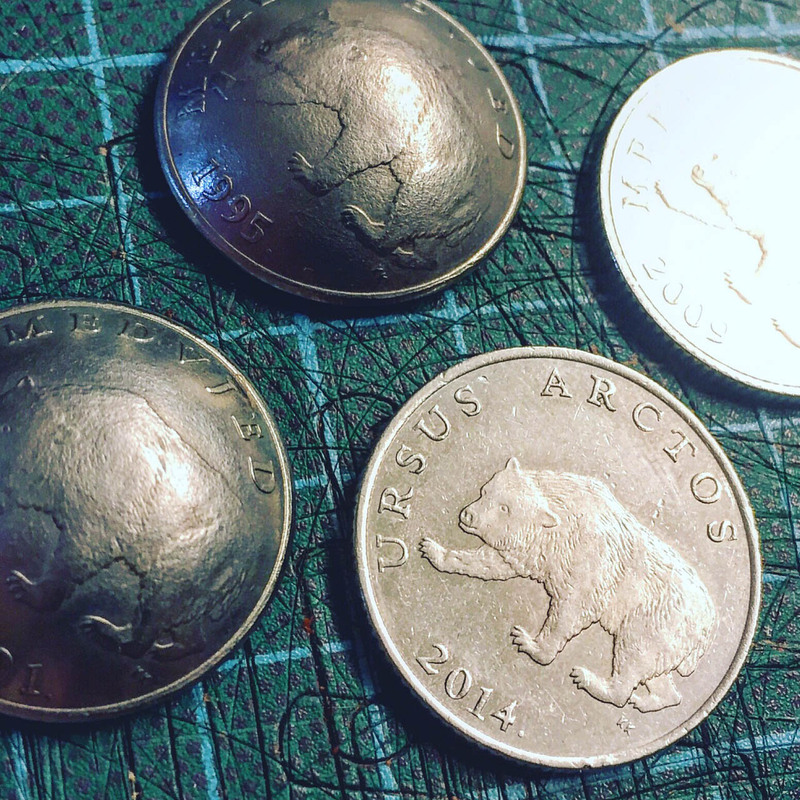 They will become their own beautiful unique patina over time. 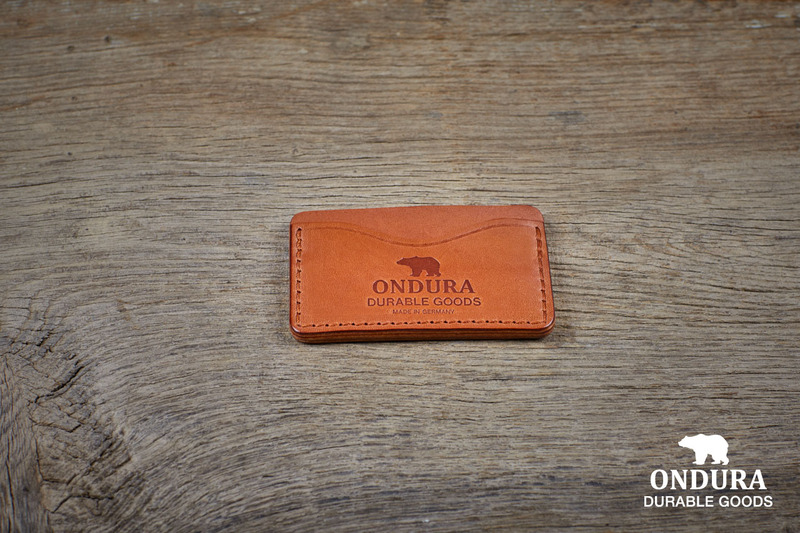 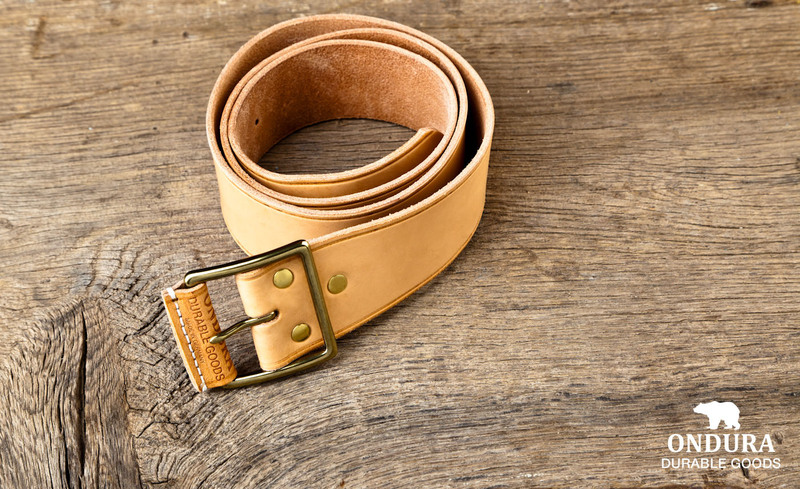 The Leather is sourced from Germany and they are sewn in Europe. 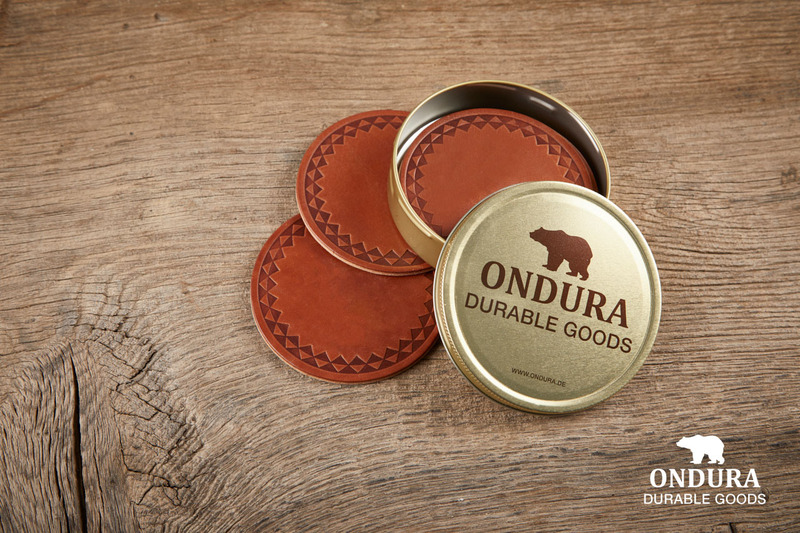 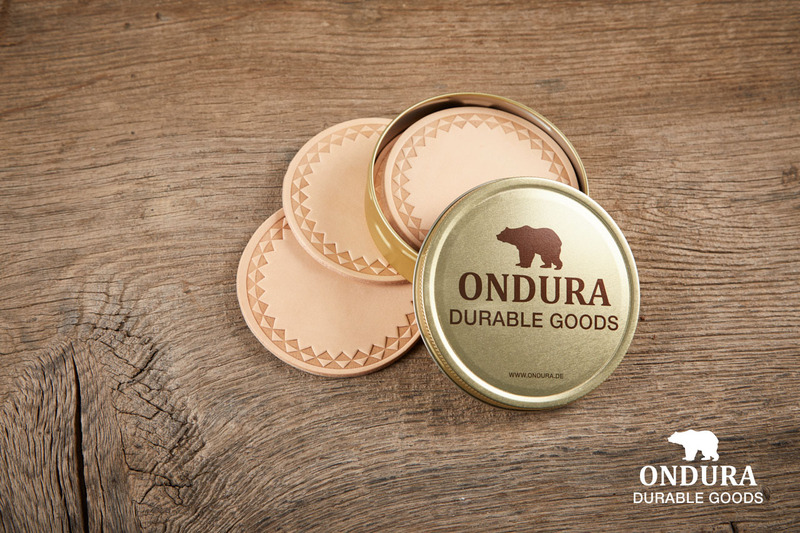 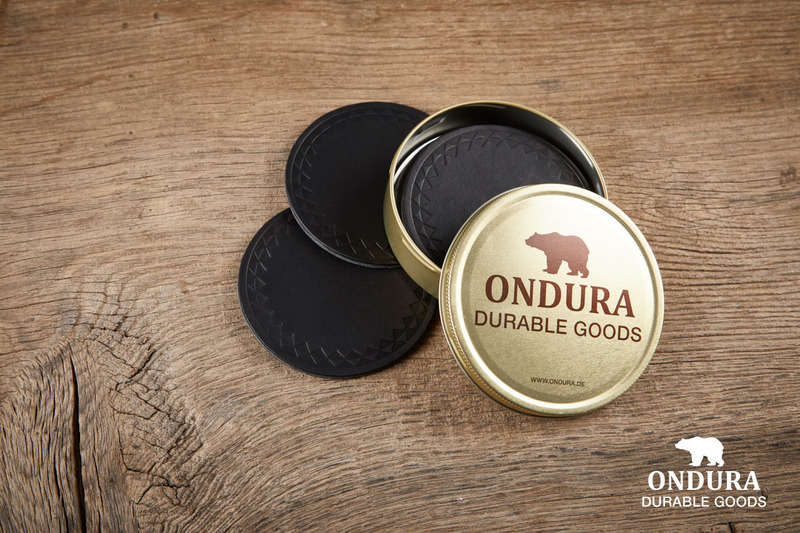 The ONDURA Coaster Set is made from high quality natural vegetable tanned calf leather. 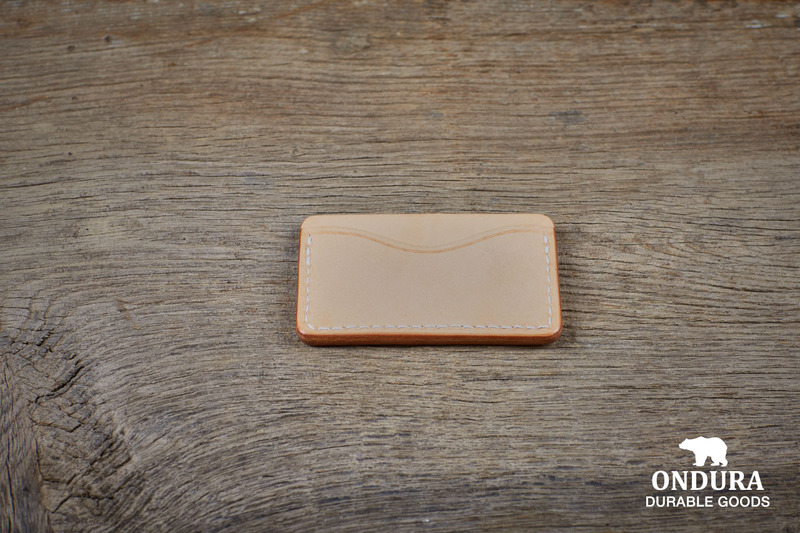 6 pieces leather coasters in a beautiful giftbox. 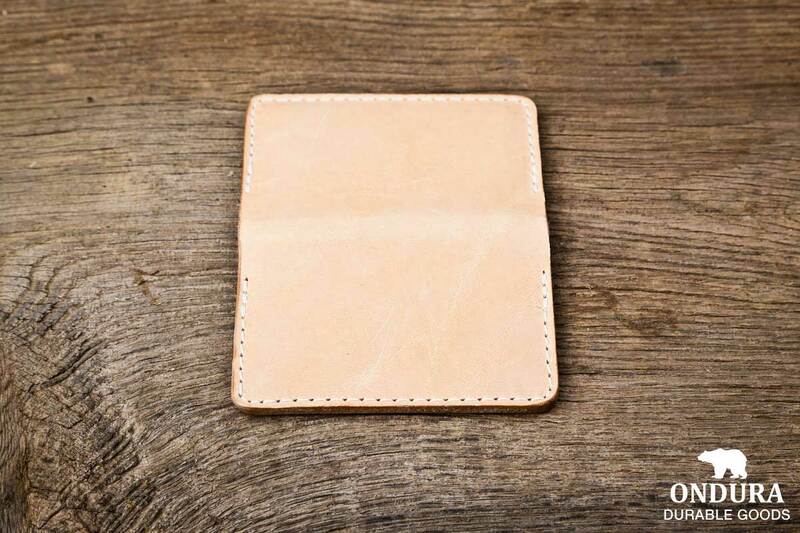 For these classic coasters we use 4 mm thick leather.